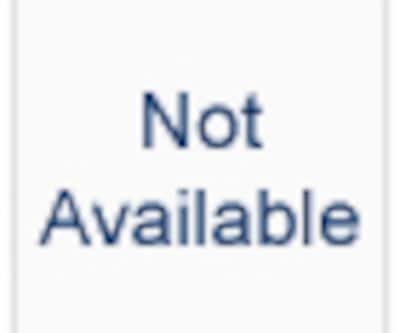 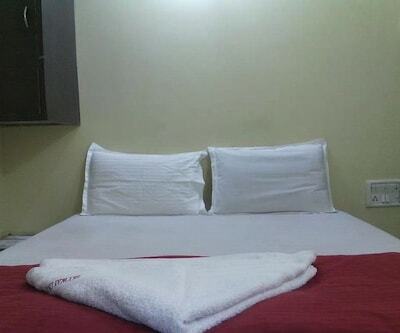 Guests can enjoy free internet access during their stay at Paramount Guest House. 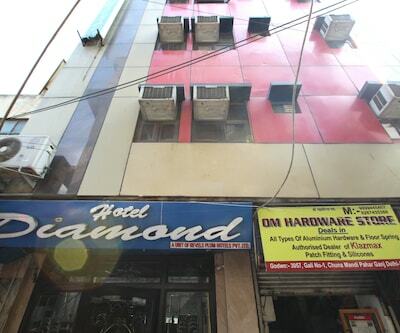 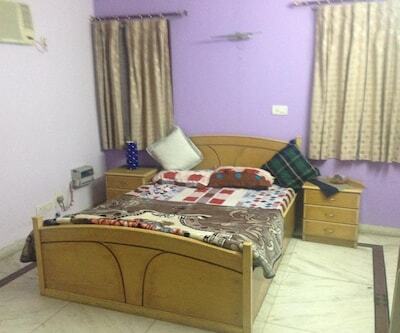 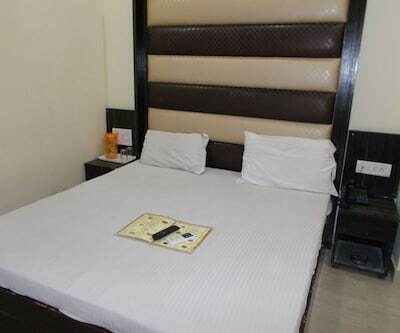 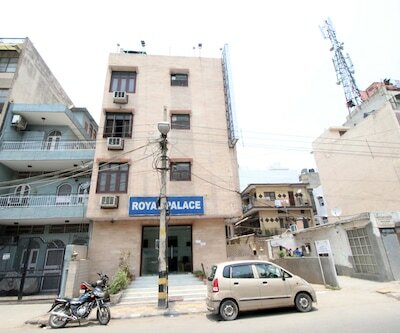 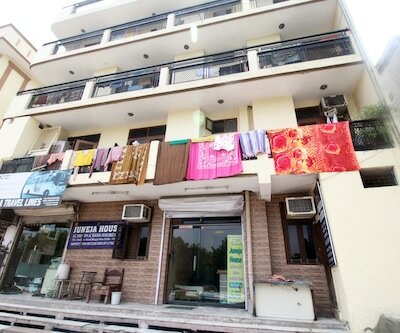 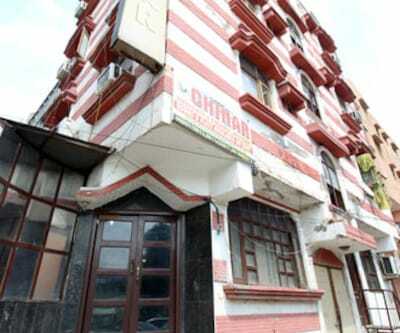 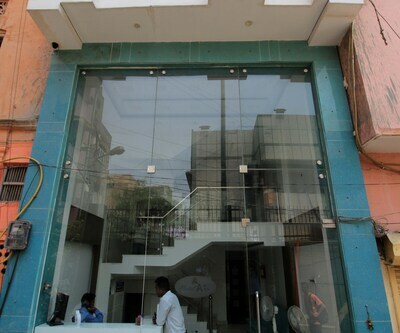 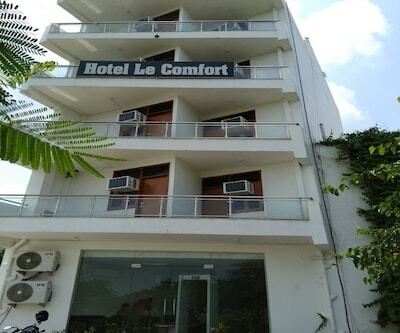 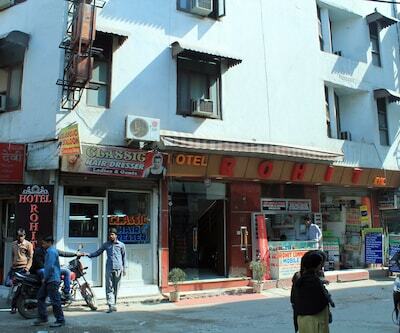 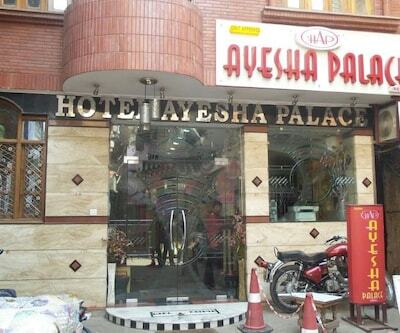 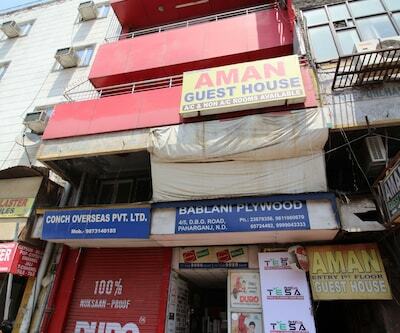 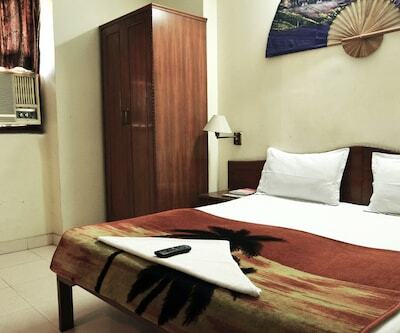 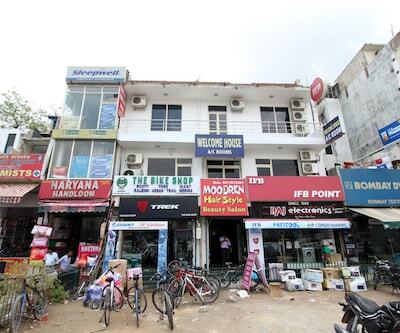 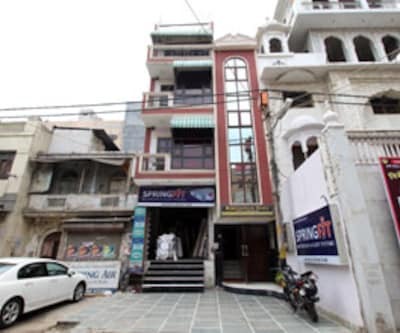 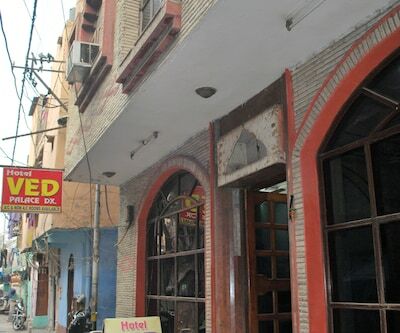 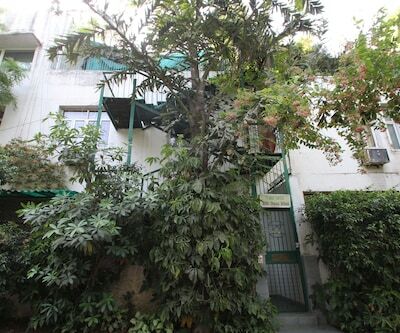 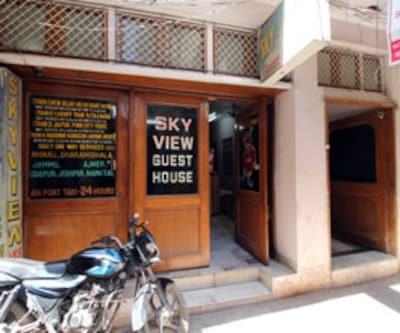 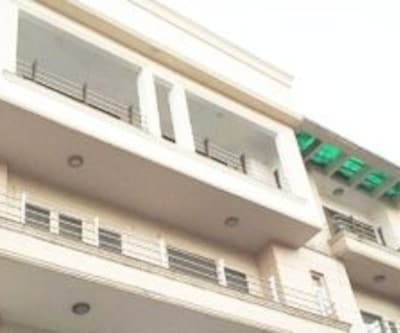 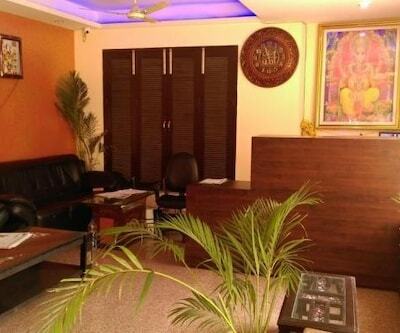 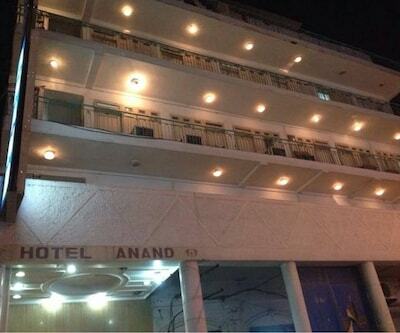 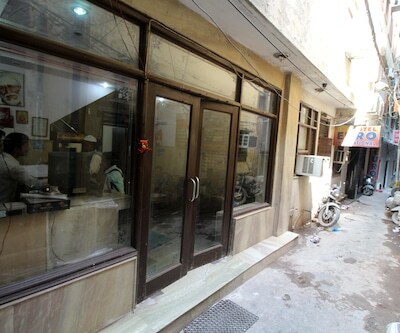 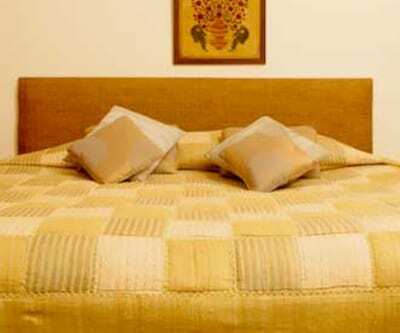 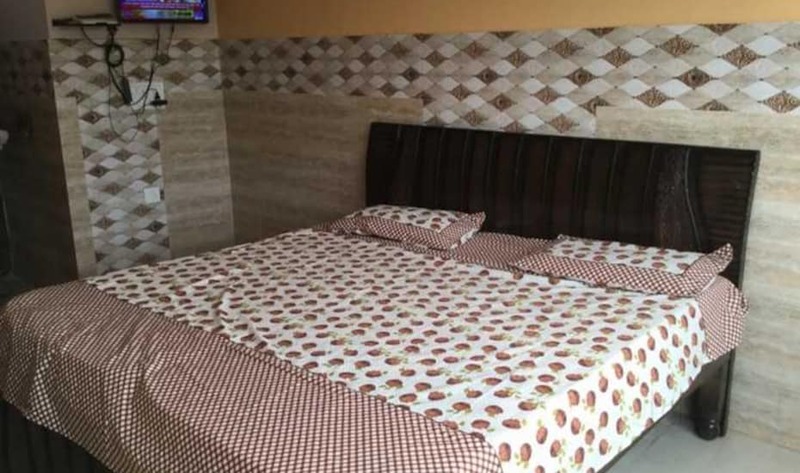 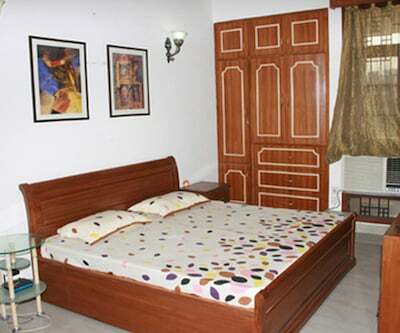 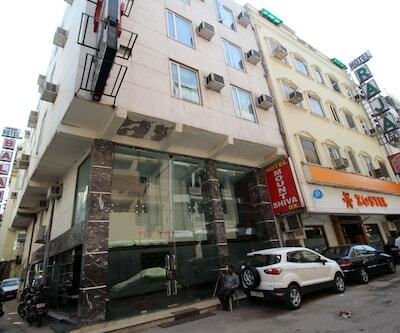 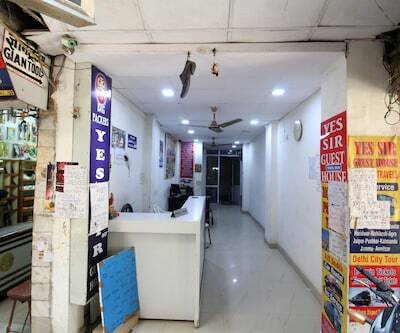 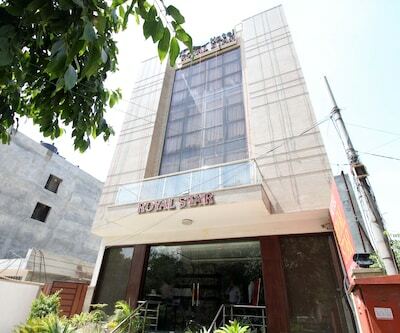 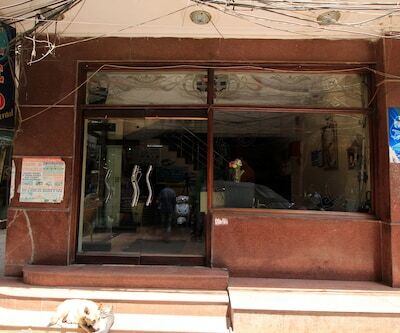 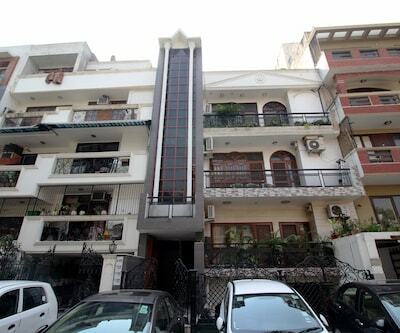 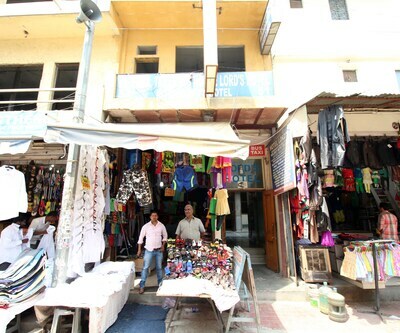 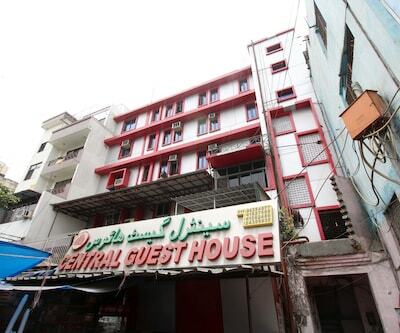 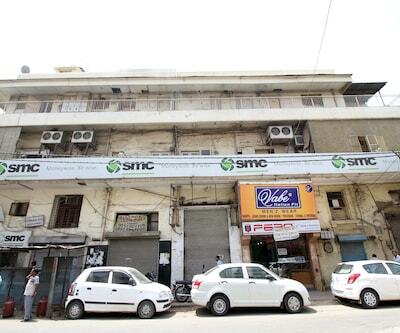 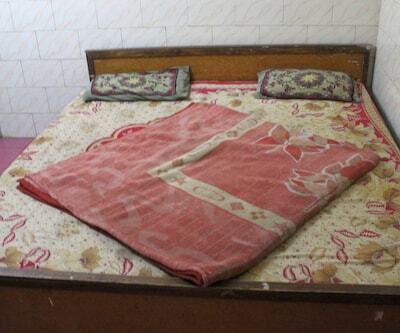 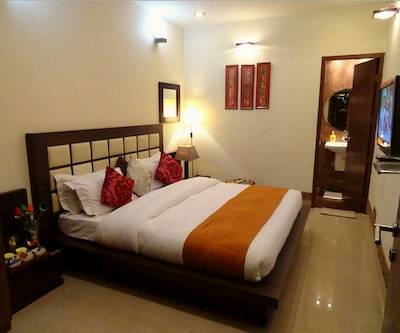 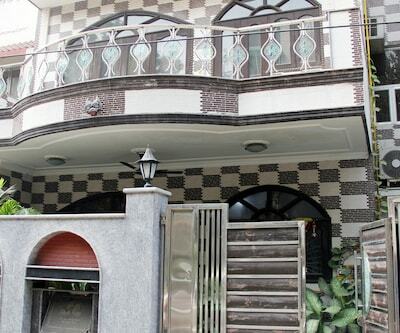 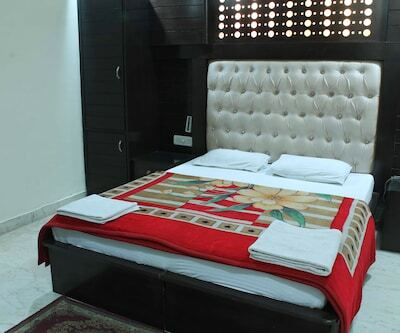 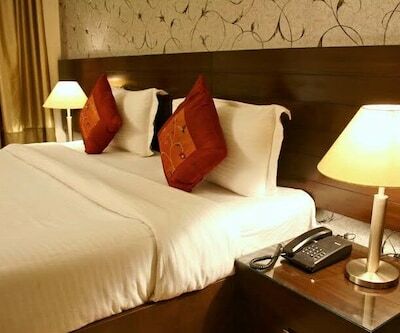 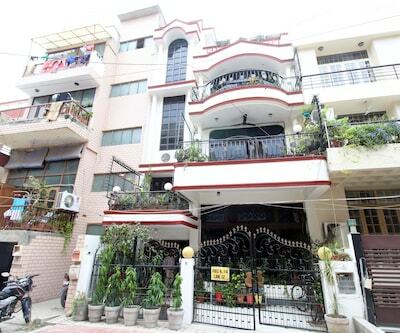 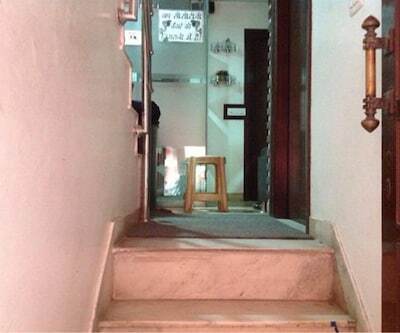 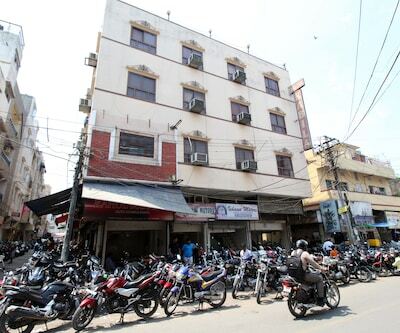 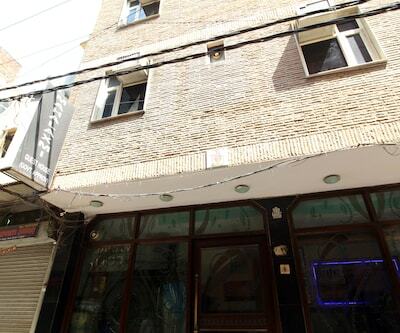 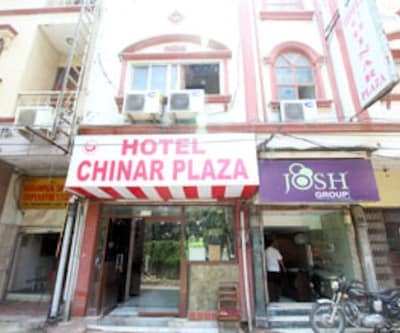 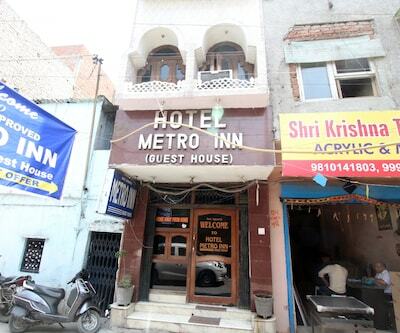 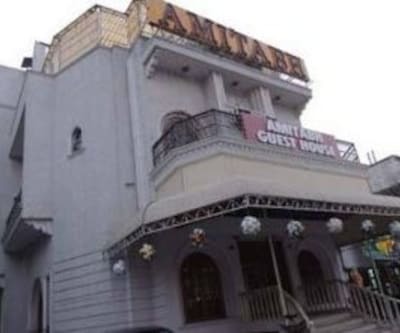 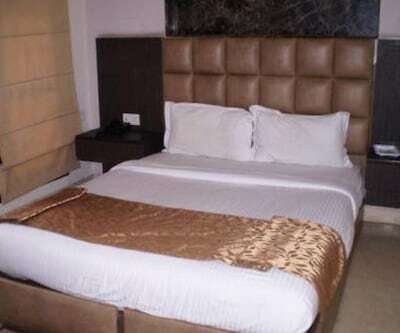 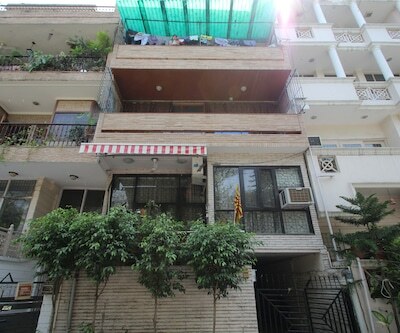 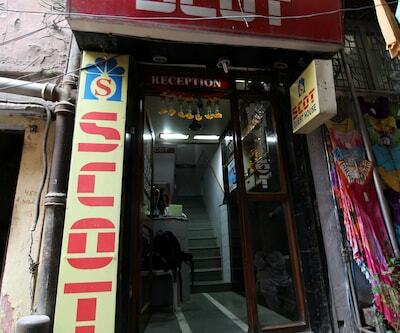 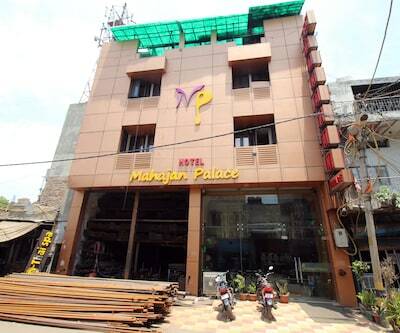 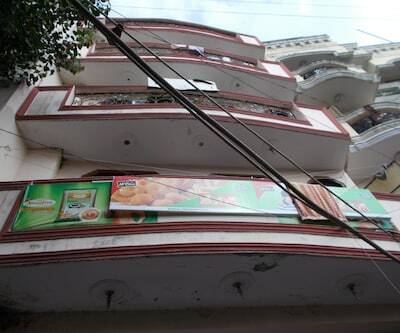 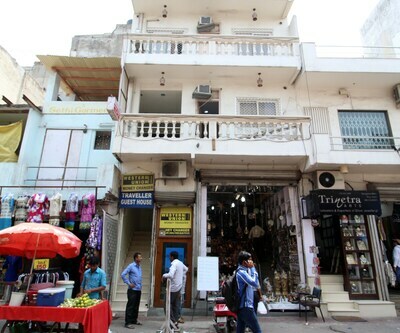 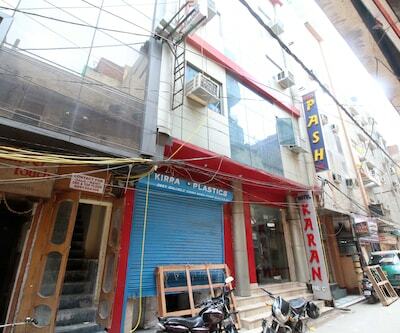 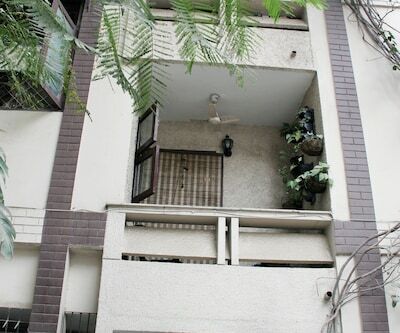 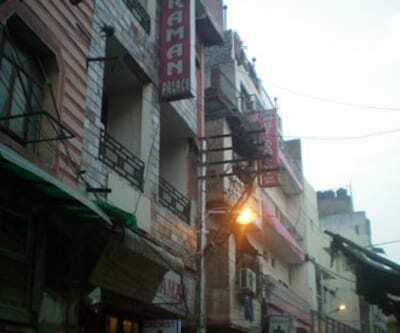 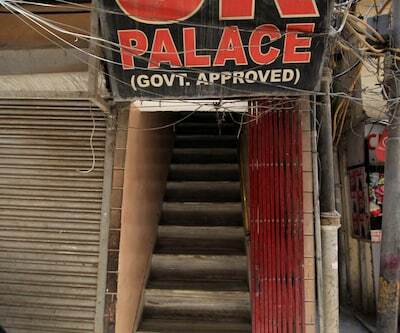 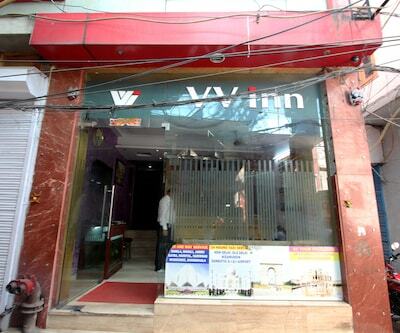 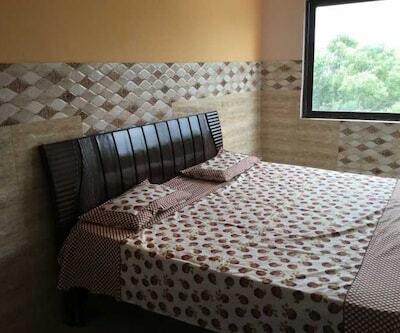 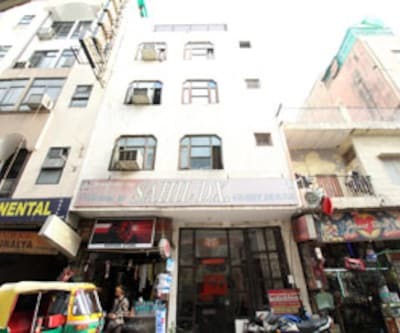 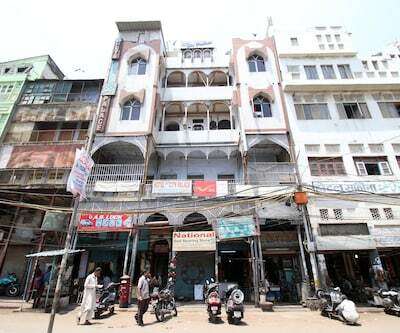 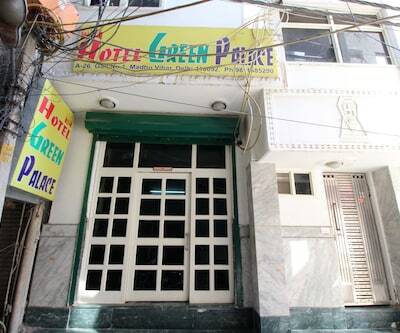 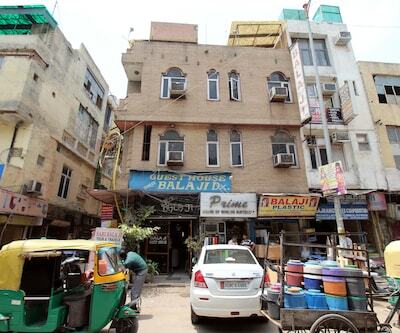 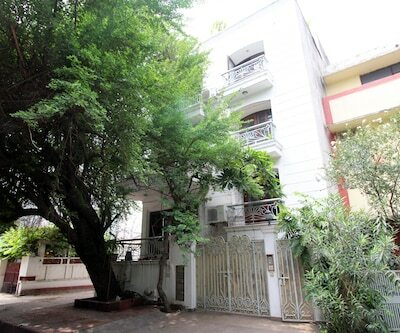 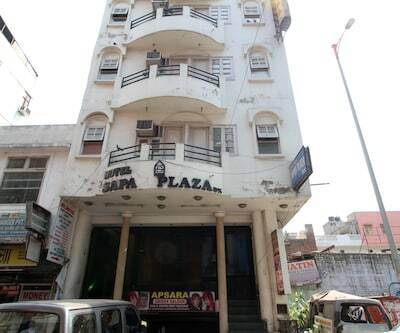 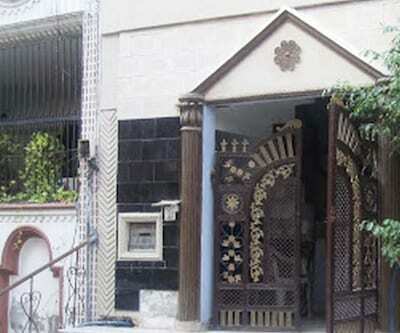 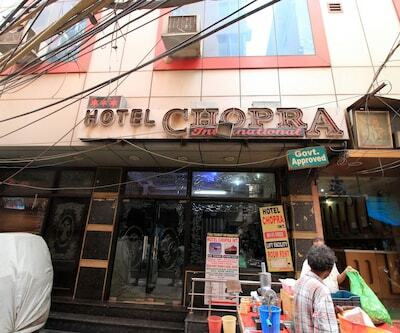 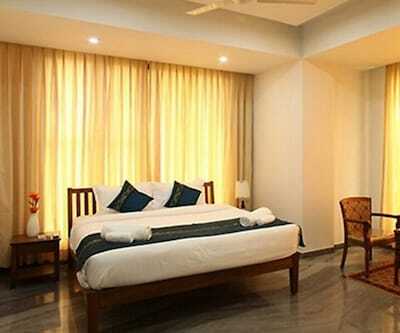 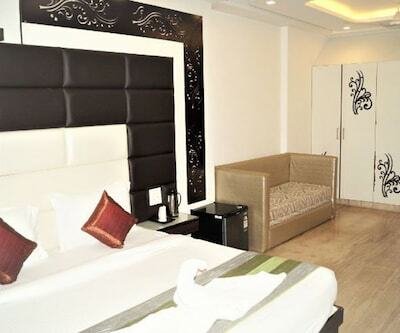 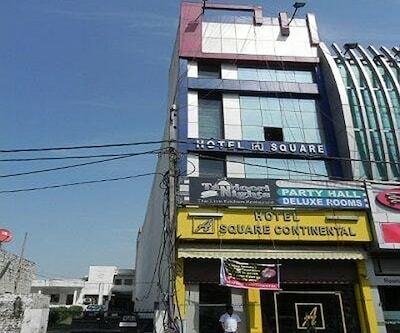 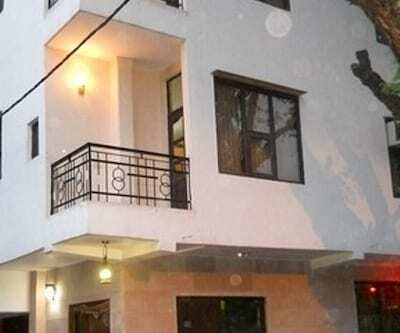 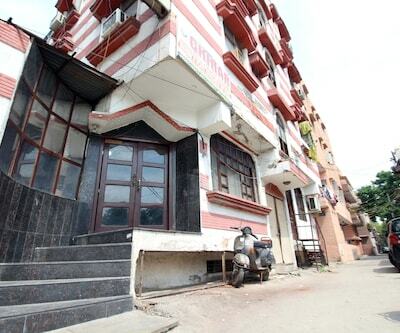 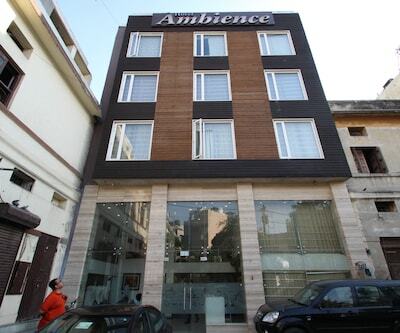 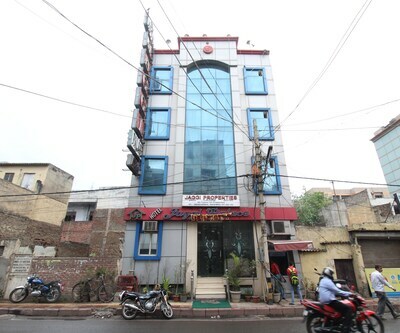 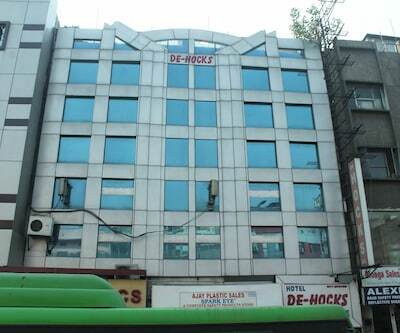 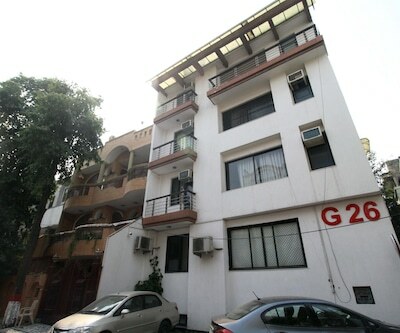 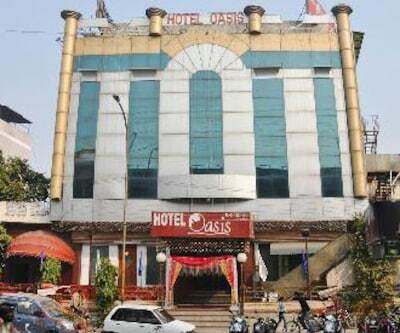 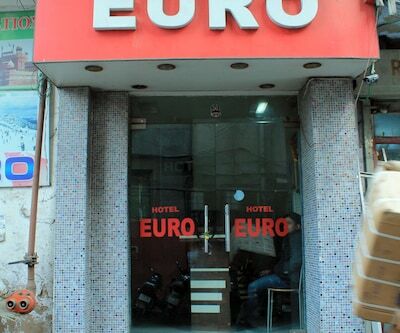 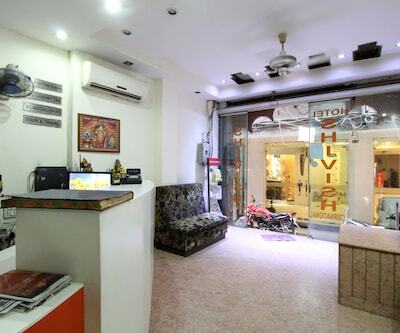 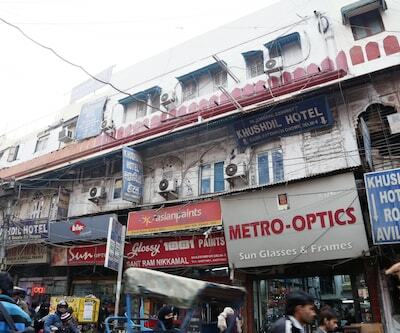 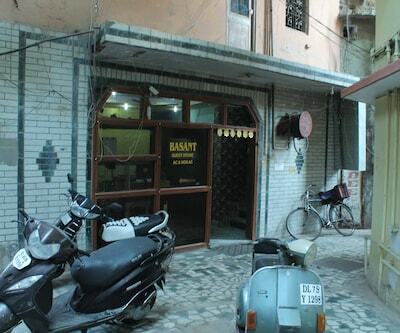 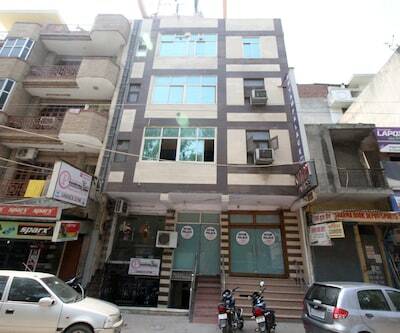 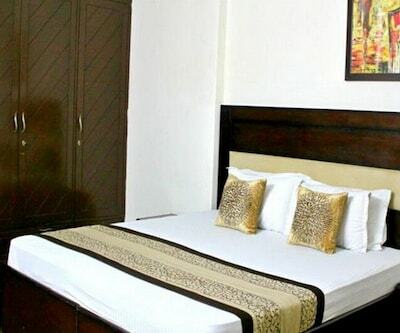 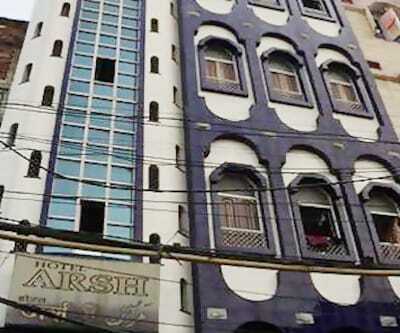 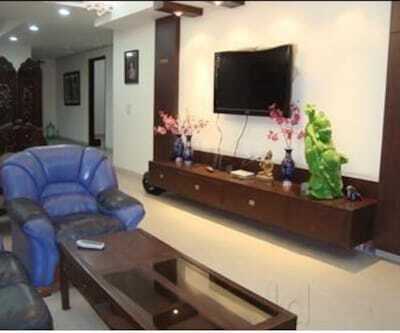 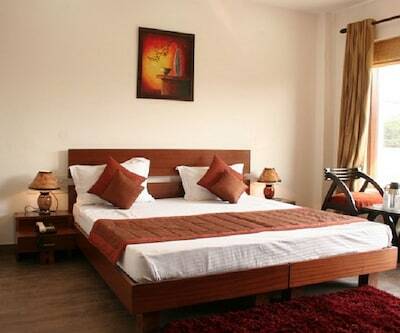 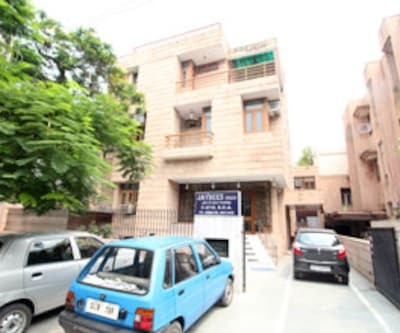 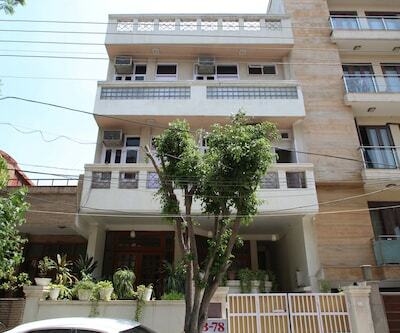 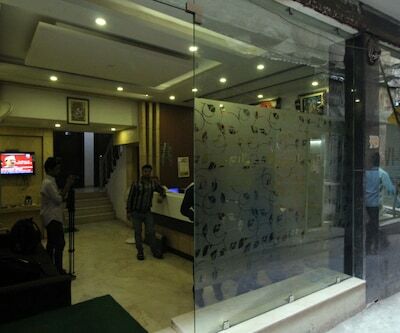 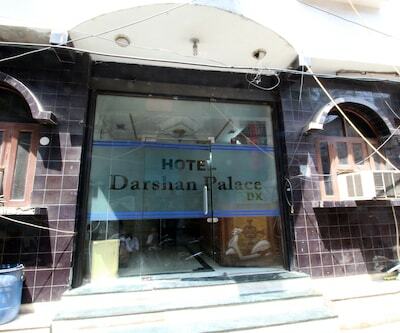 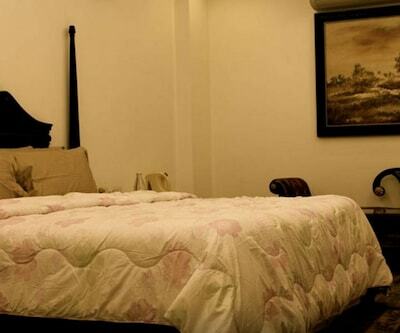 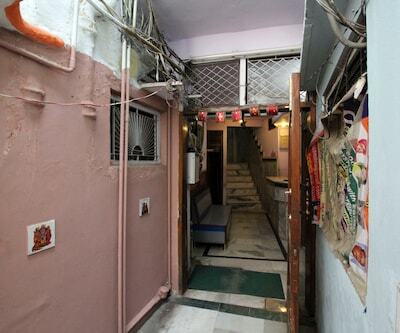 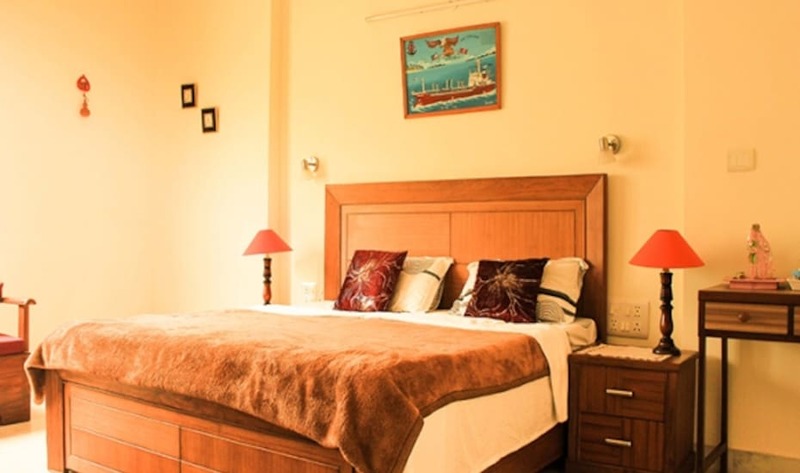 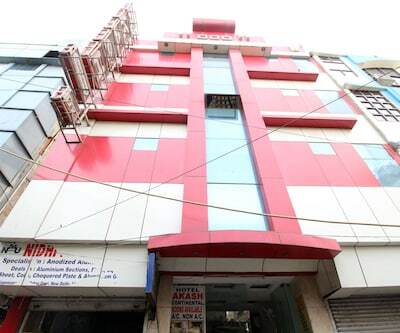 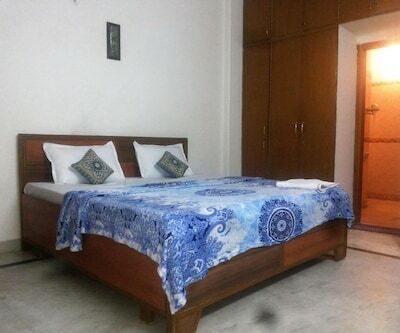 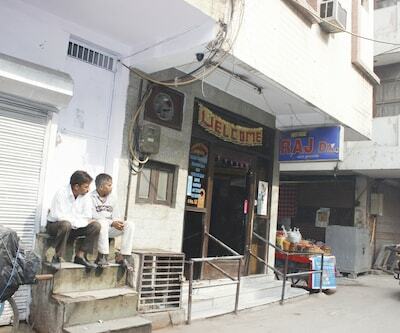 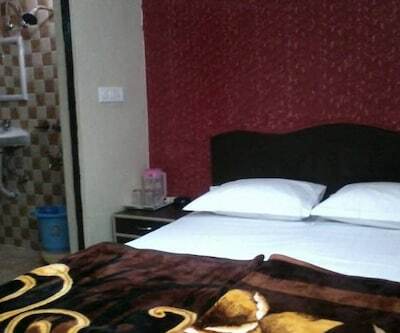 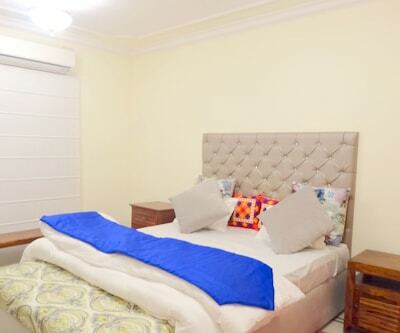 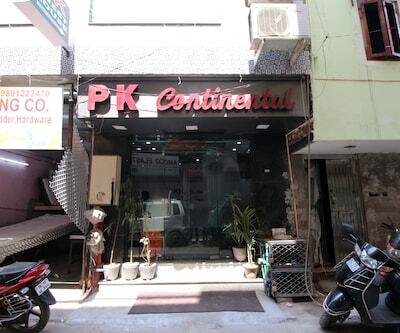 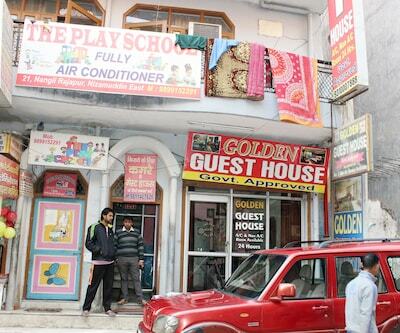 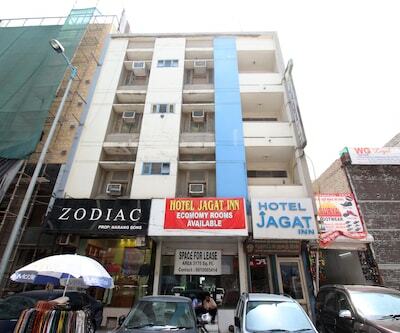 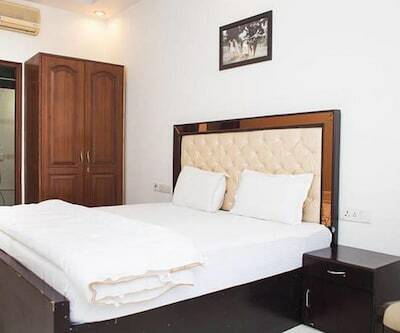 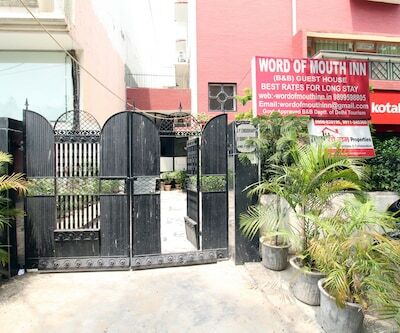 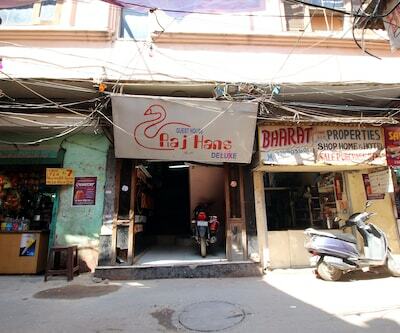 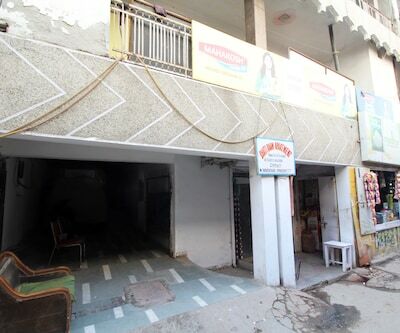 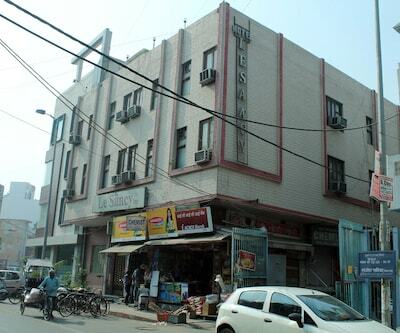 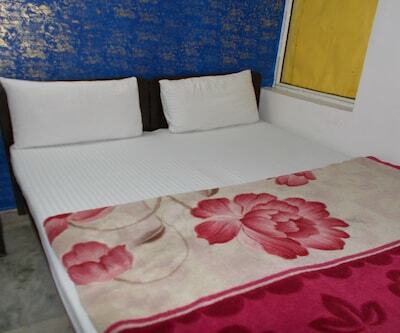 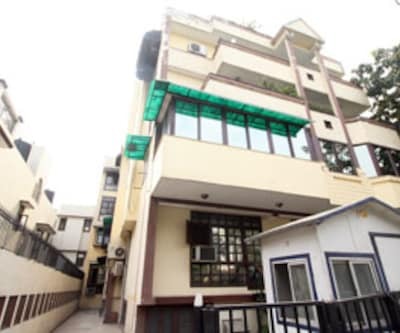 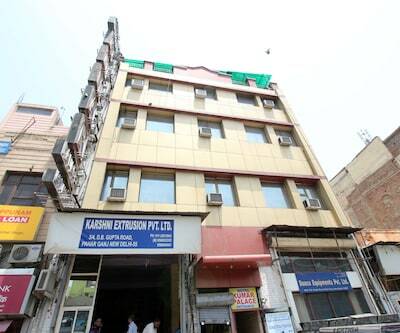 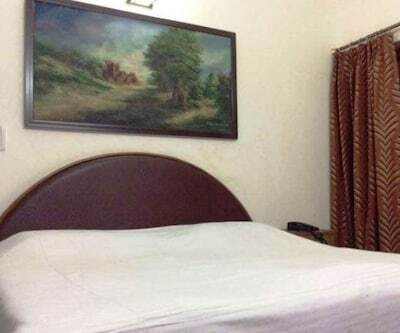 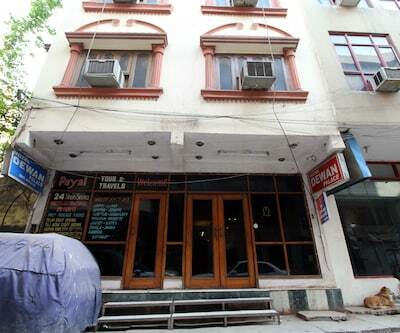 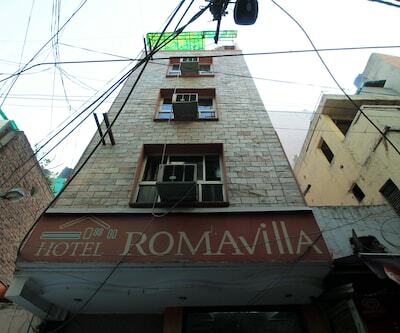 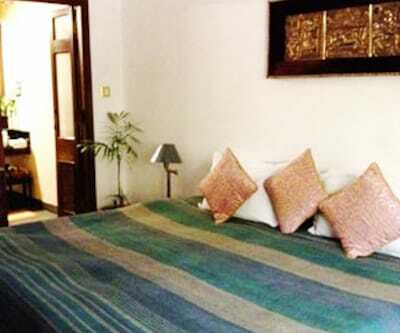 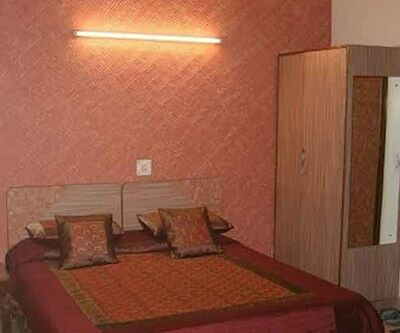 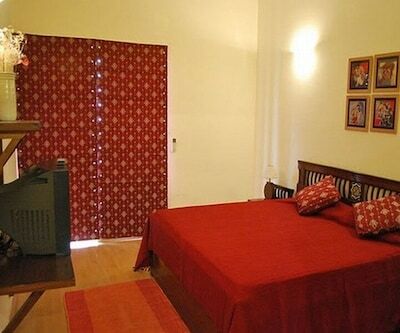 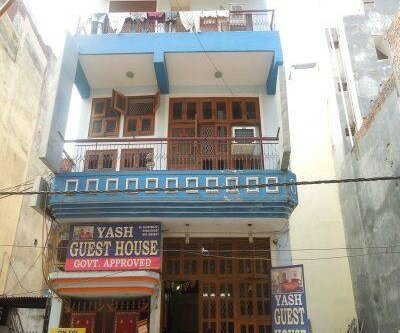 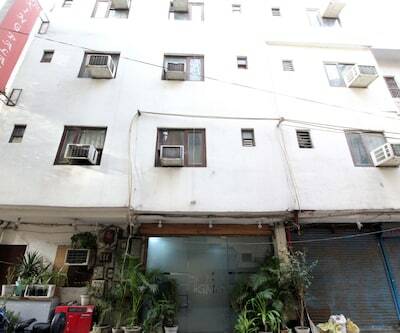 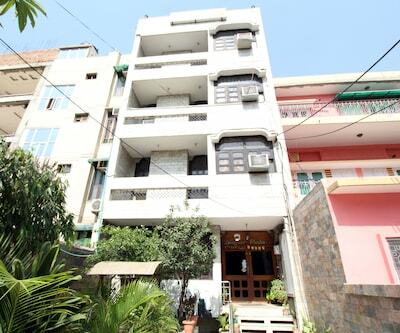 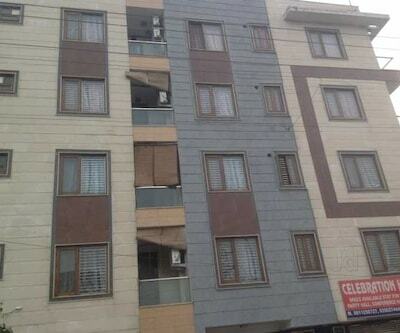 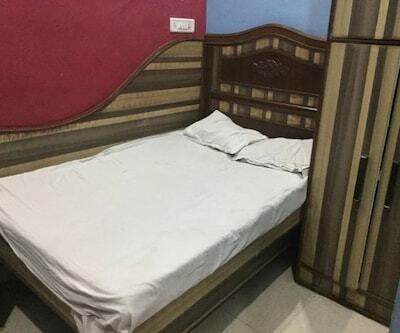 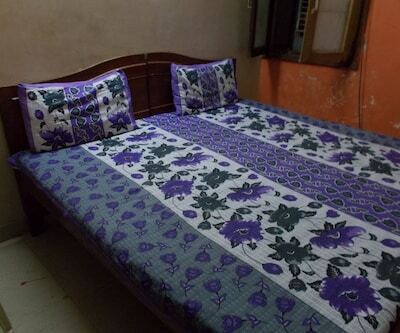 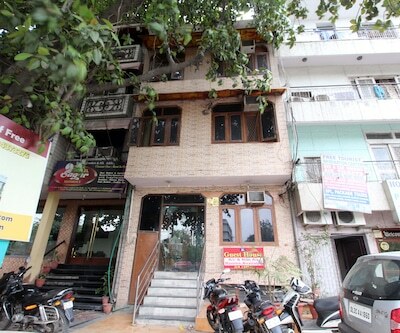 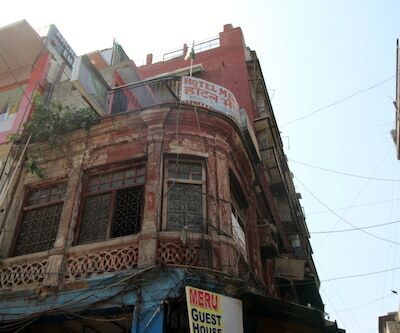 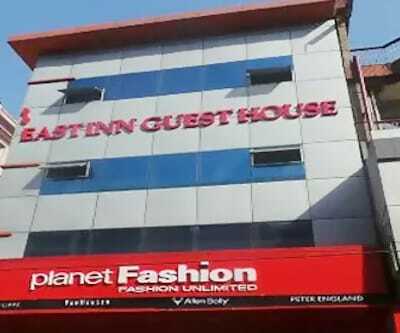 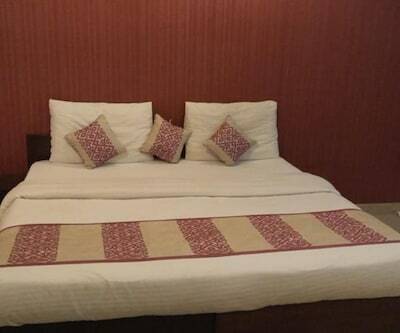 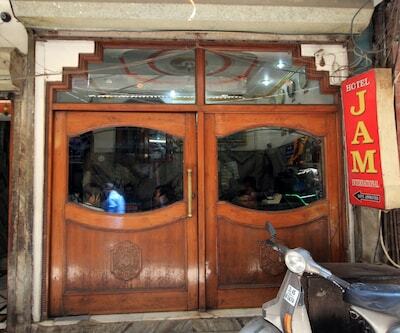 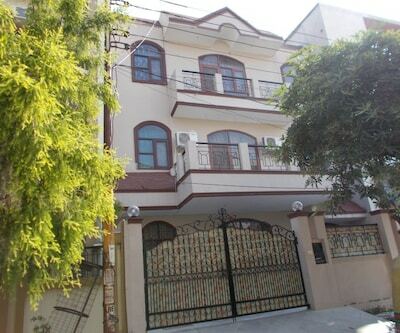 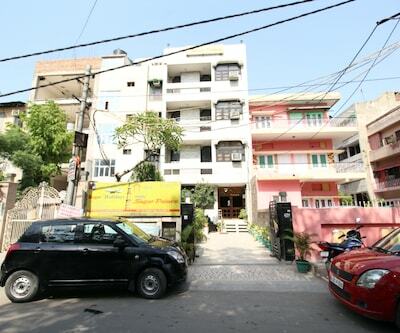 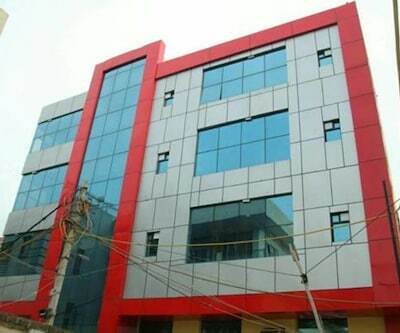 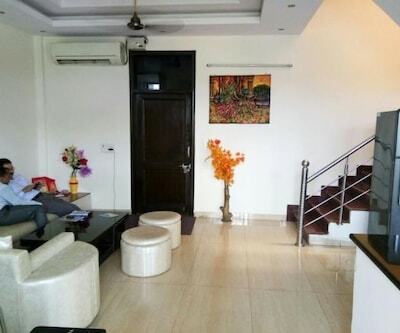 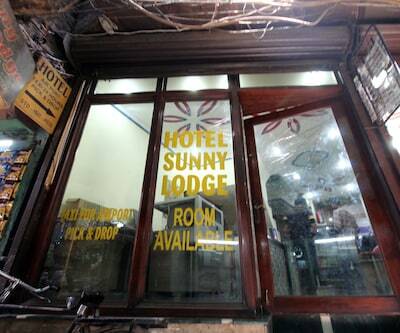 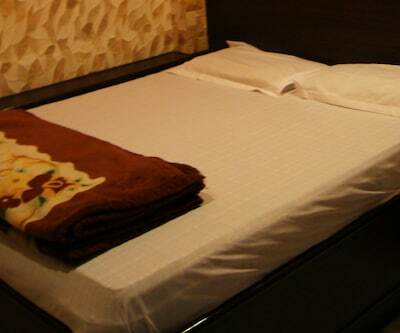 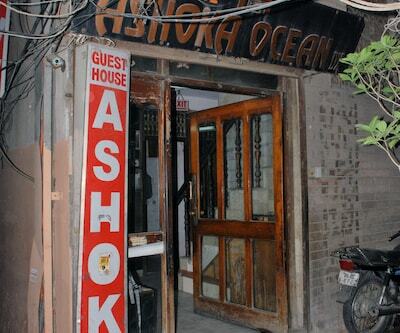 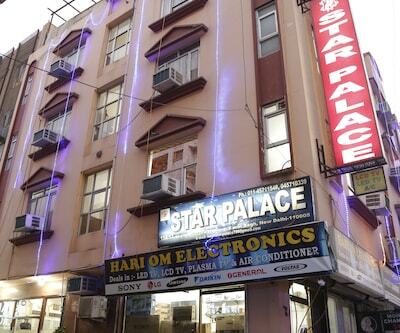 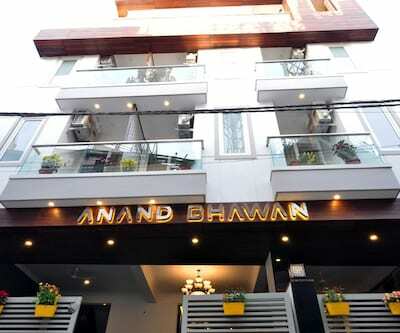 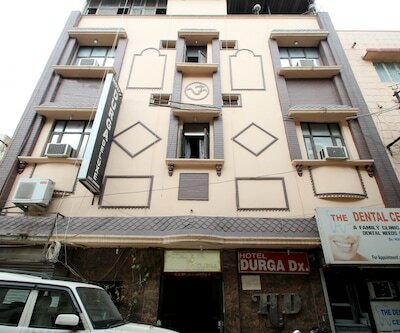 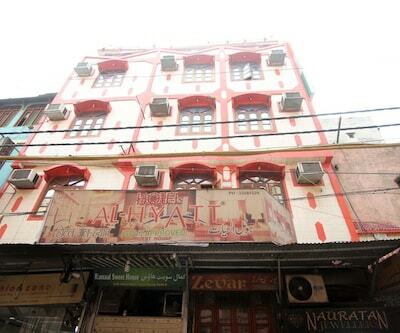 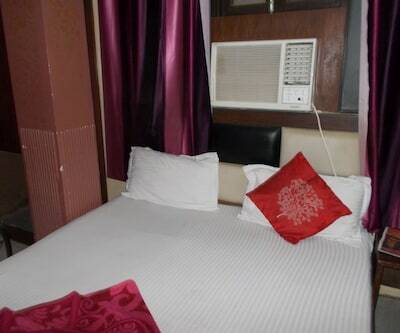 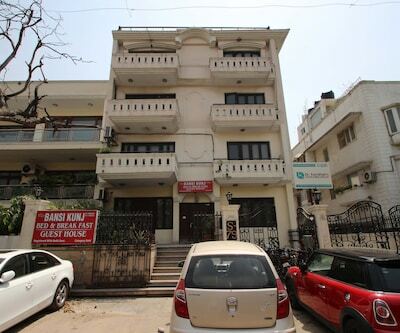 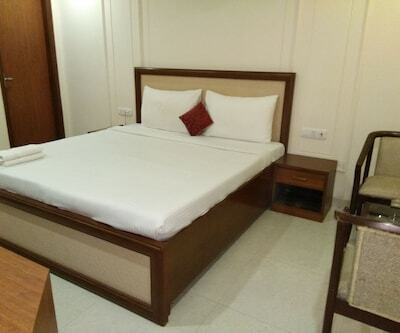 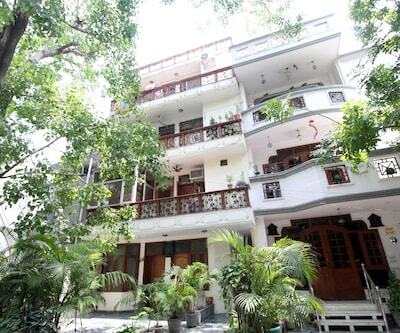 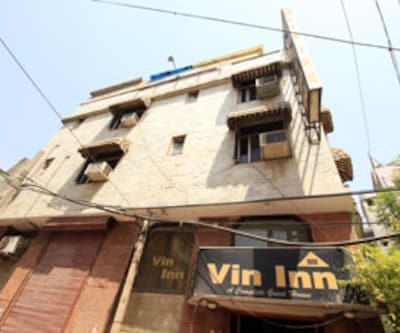 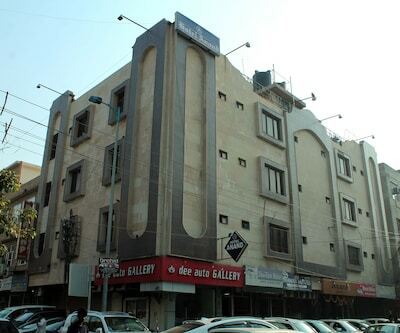 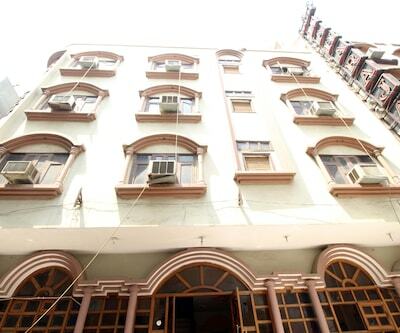 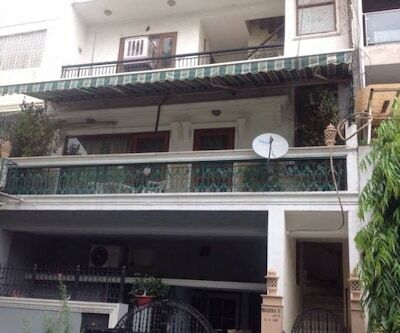 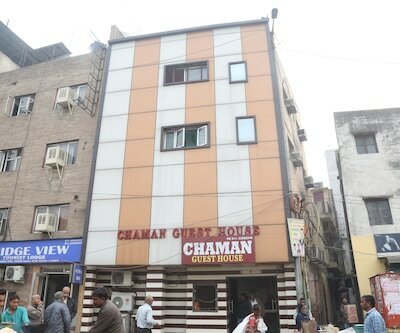 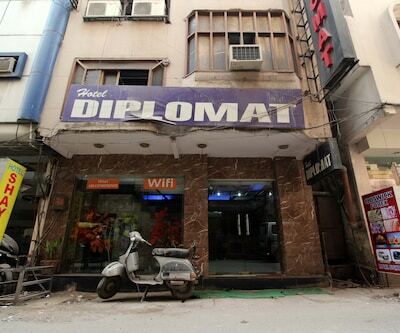 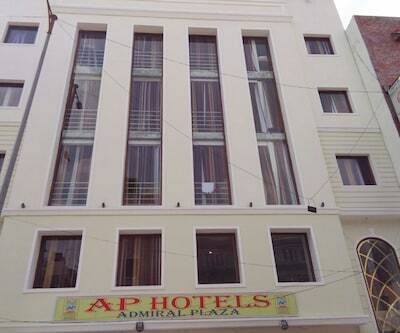 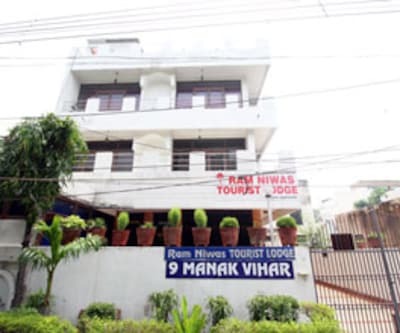 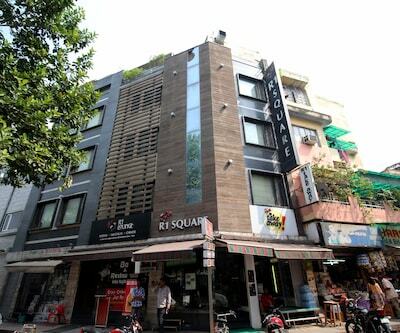 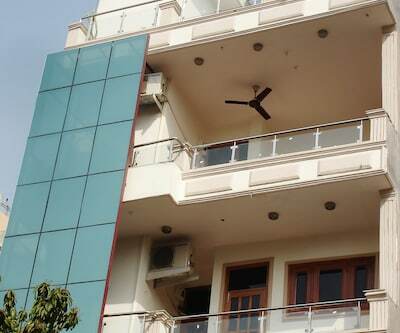 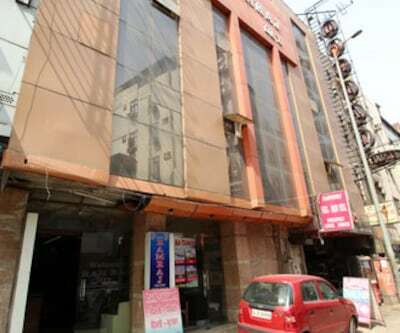 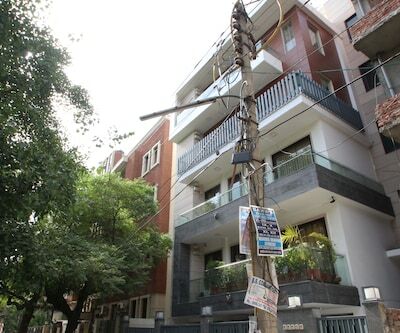 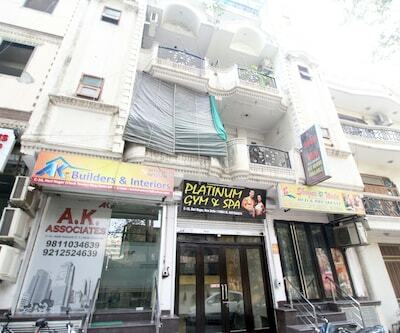 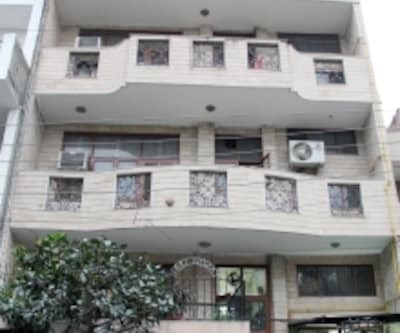 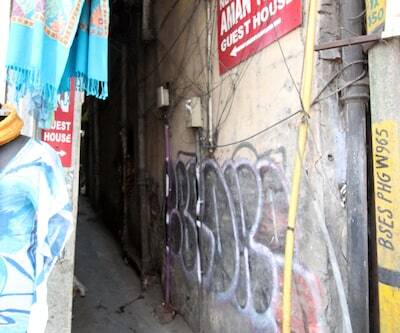 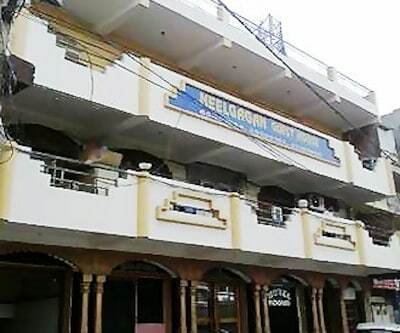 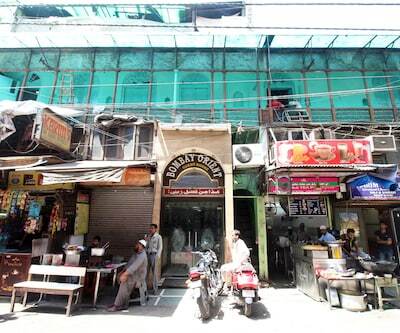 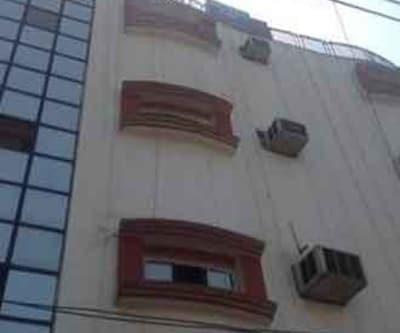 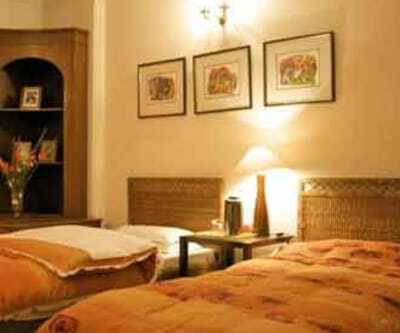 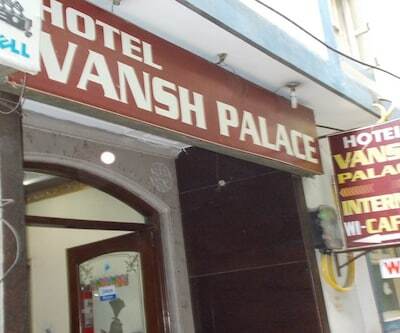 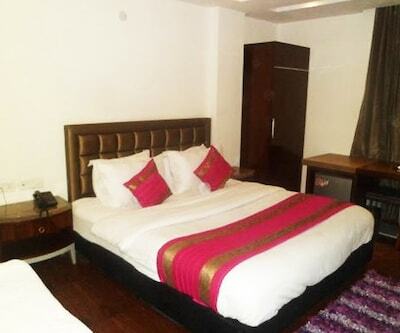 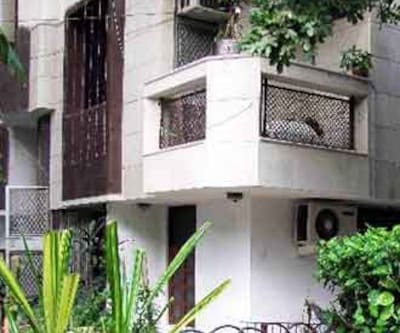 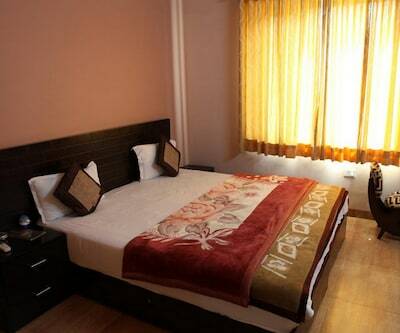 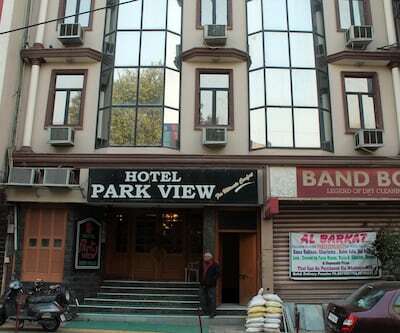 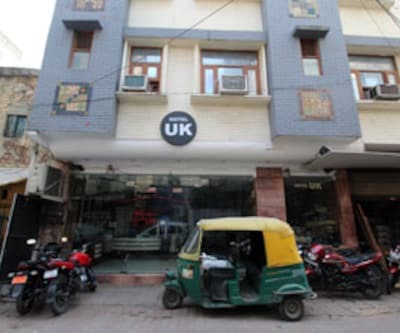 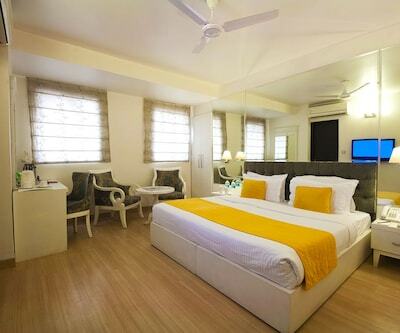 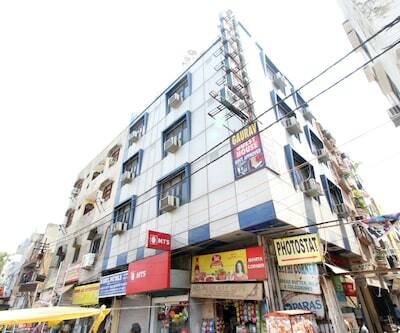 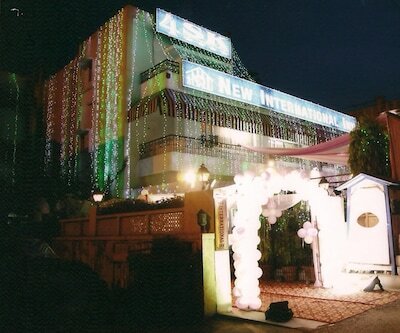 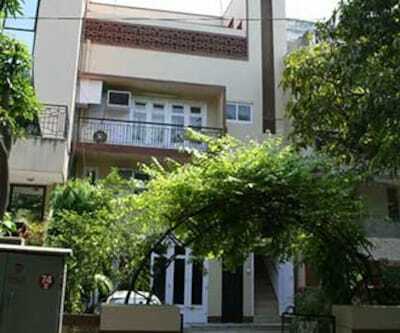 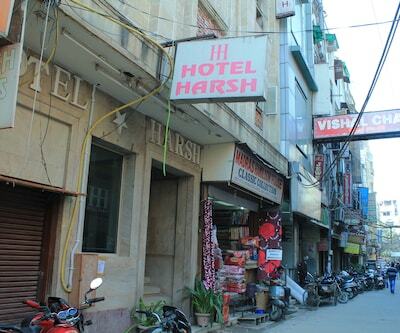 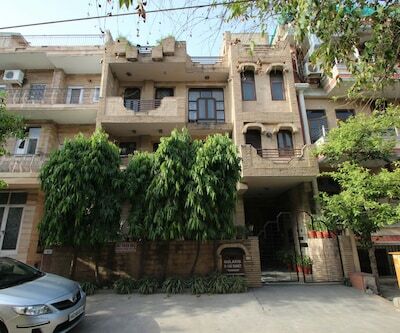 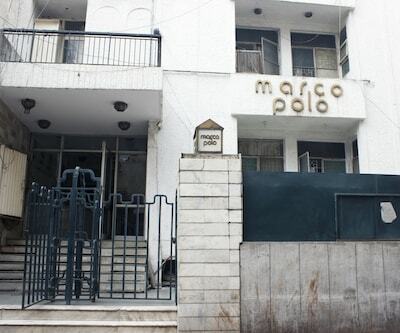 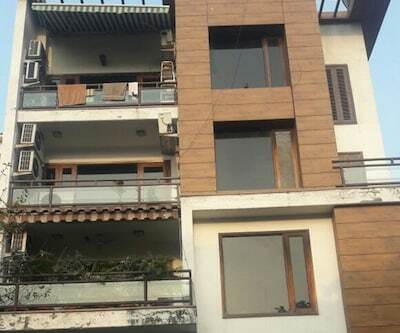 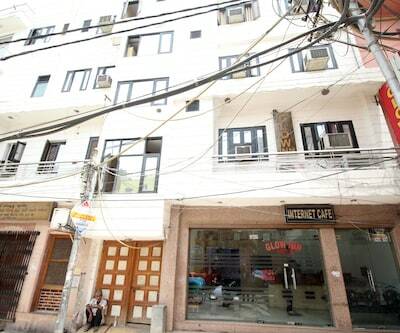 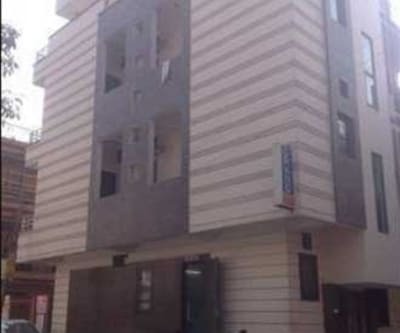 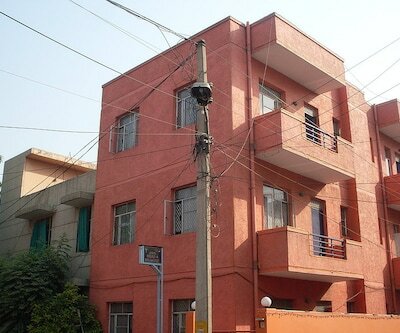 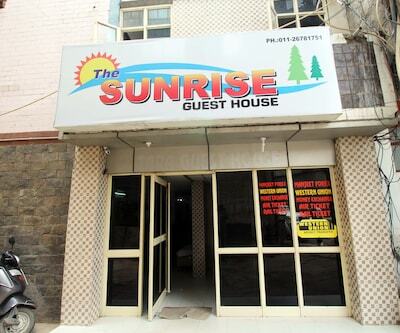 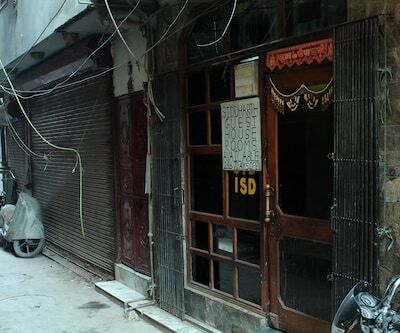 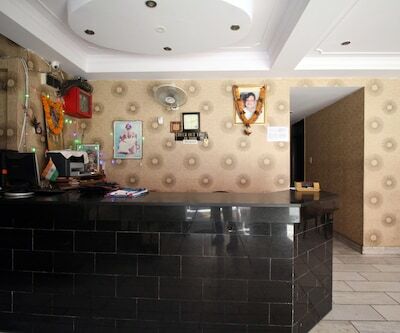 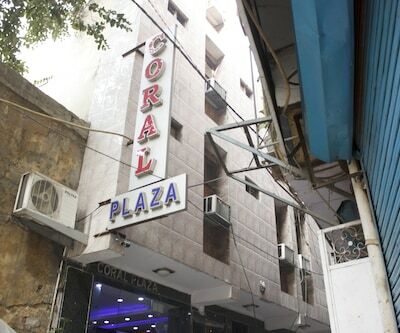 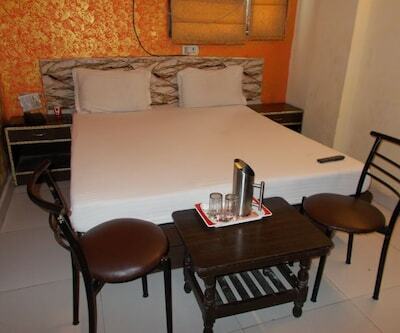 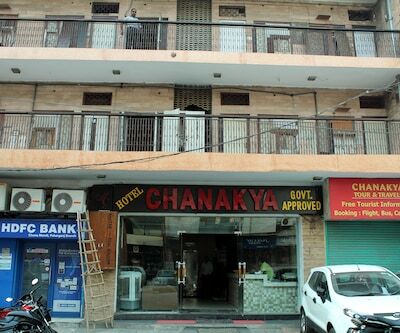 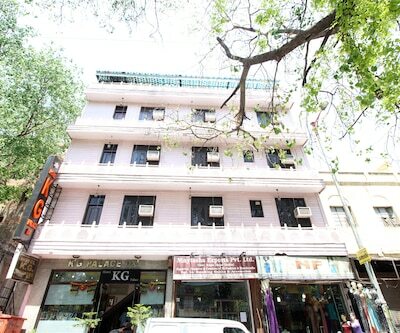 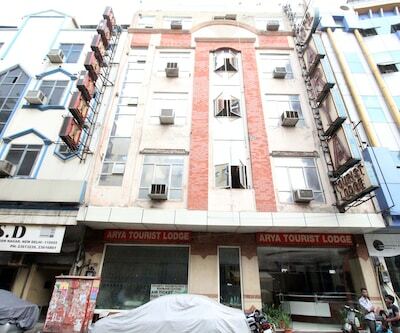 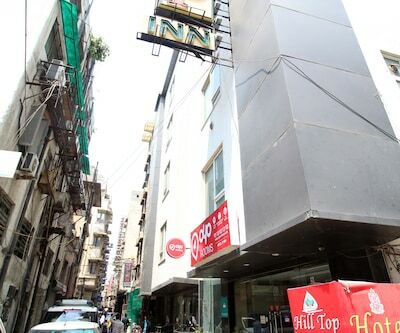 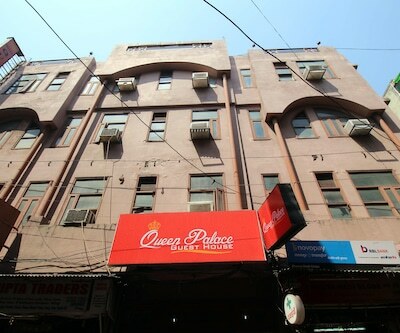 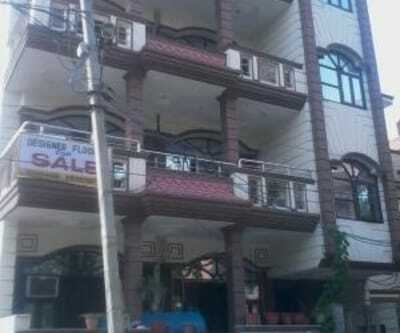 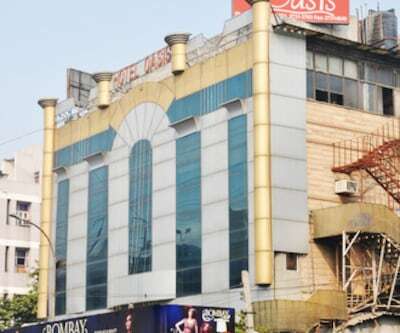 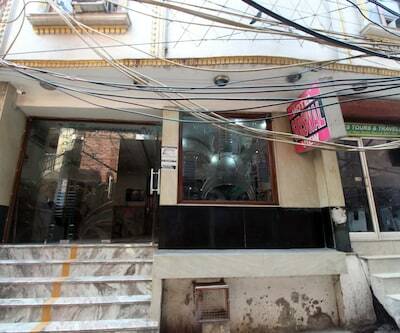 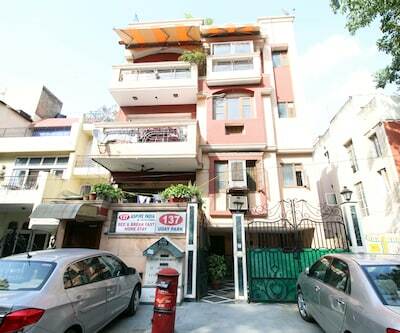 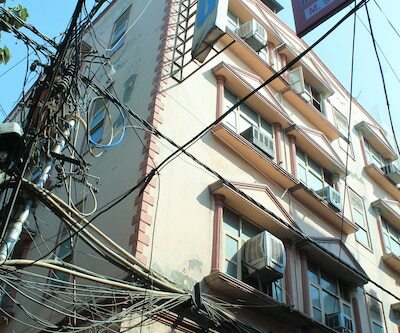 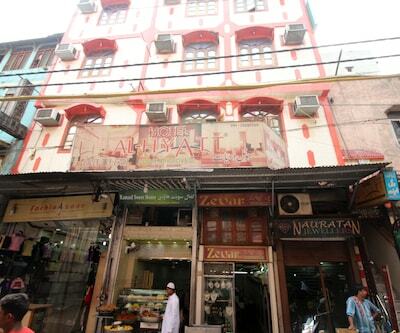 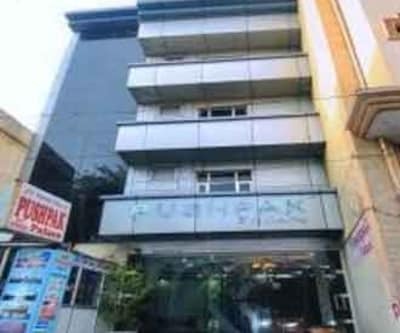 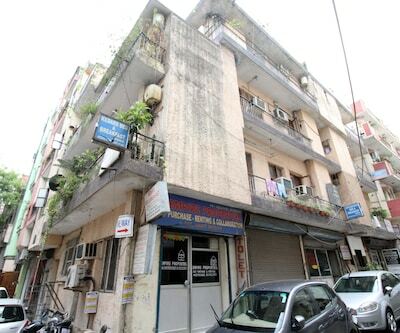 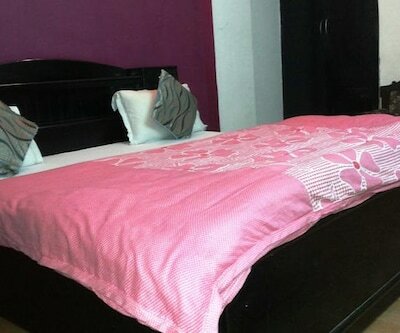 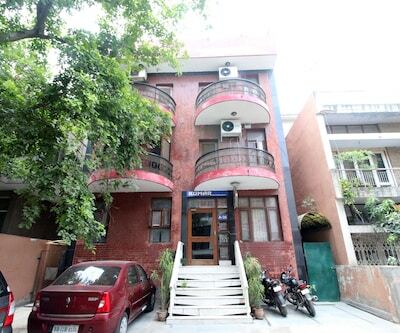 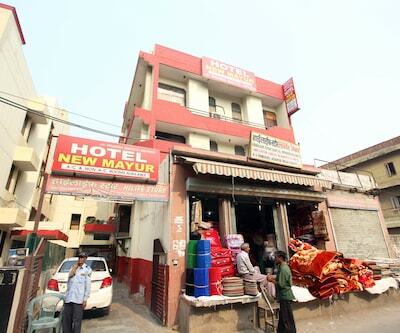 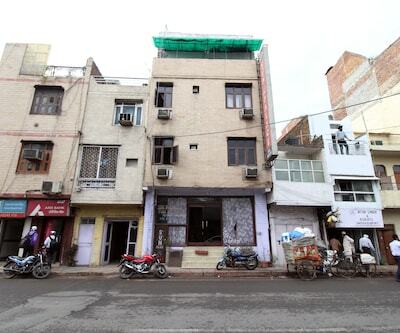 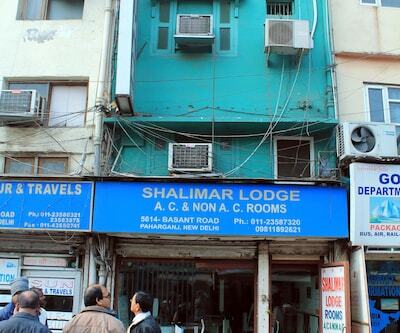 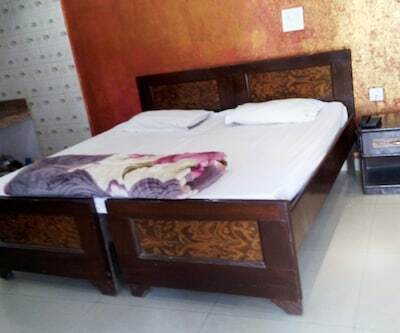 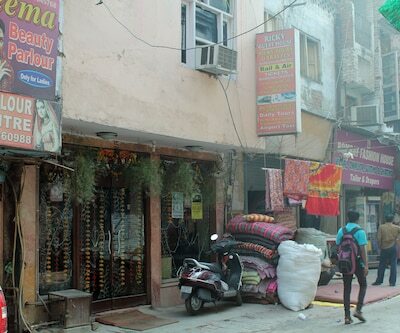 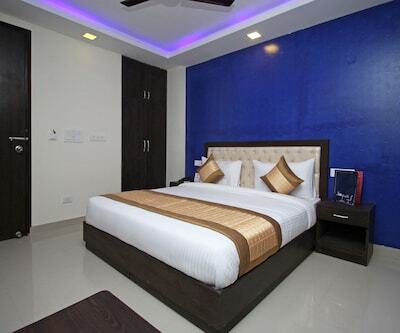 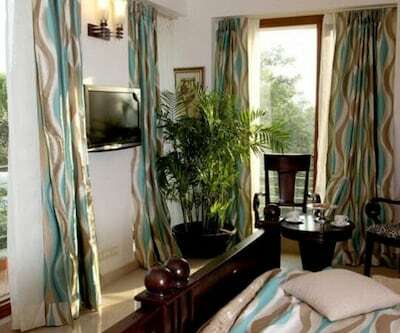 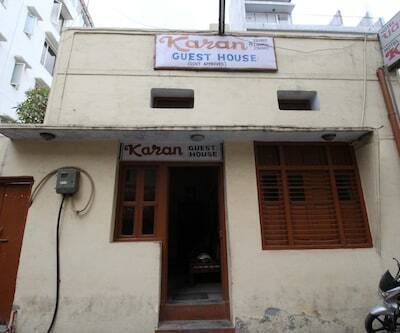 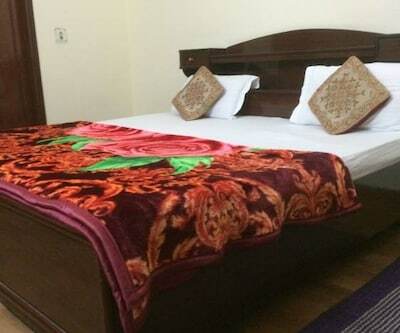 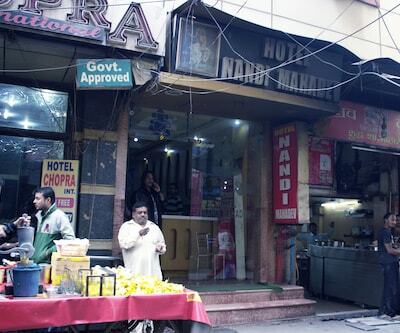 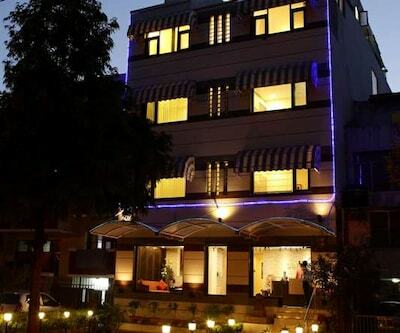 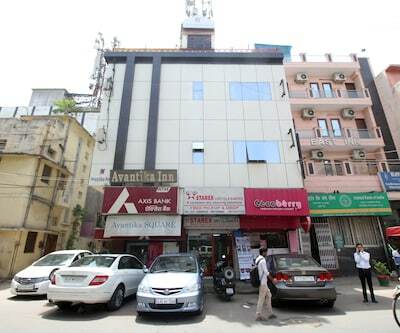 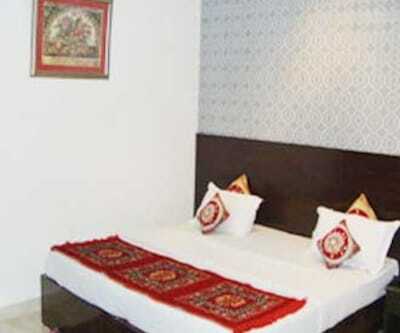 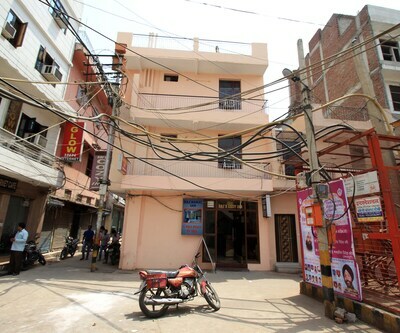 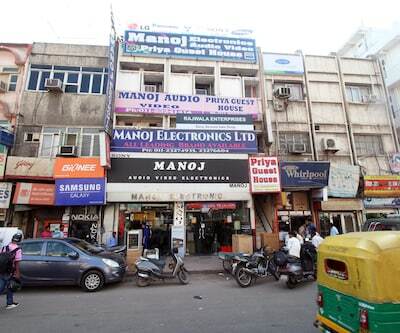 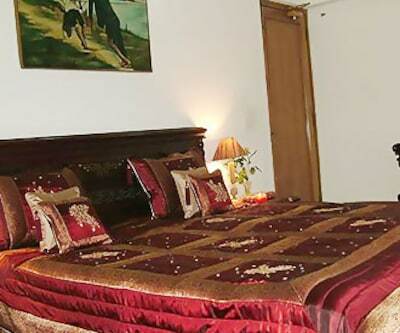 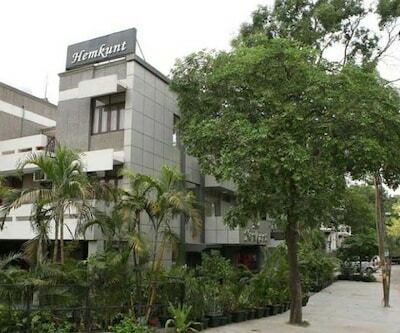 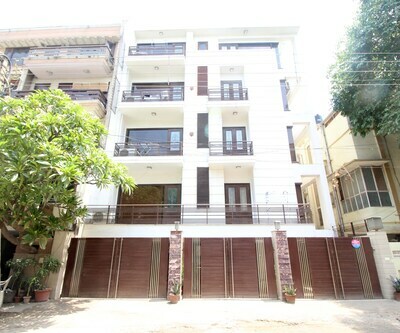 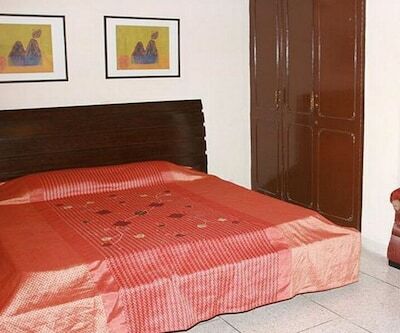 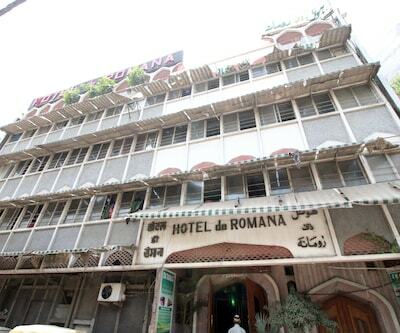 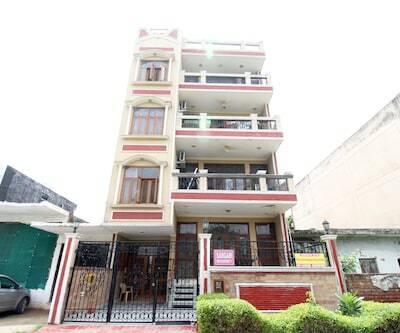 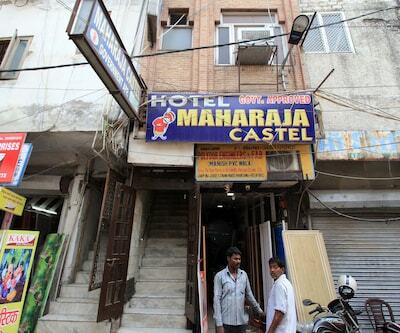 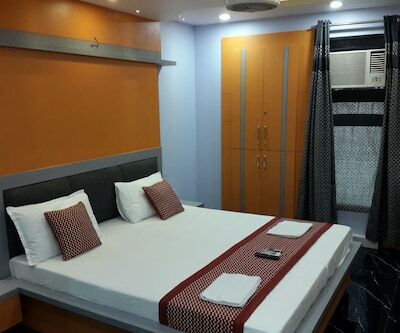 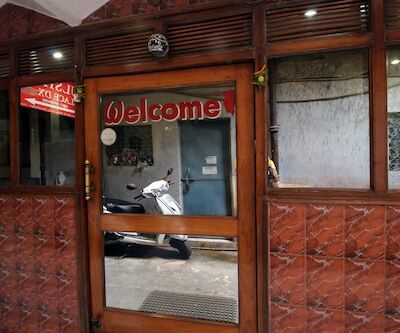 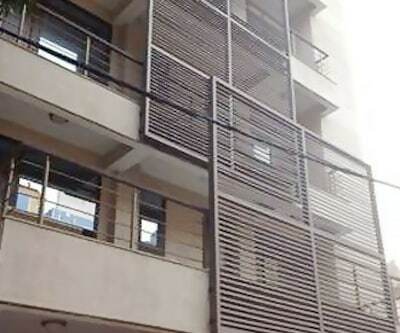 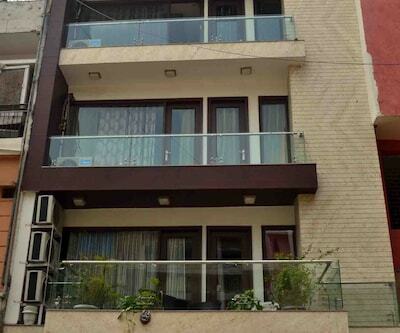 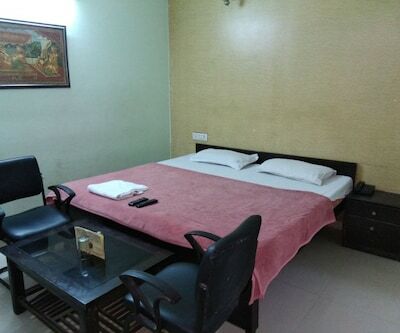 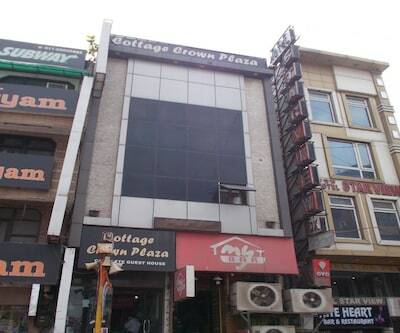 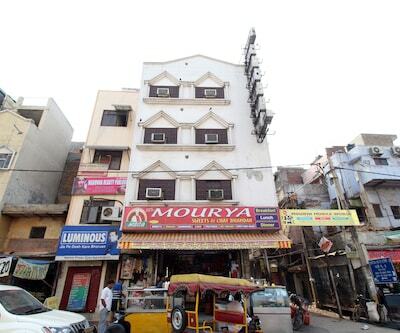 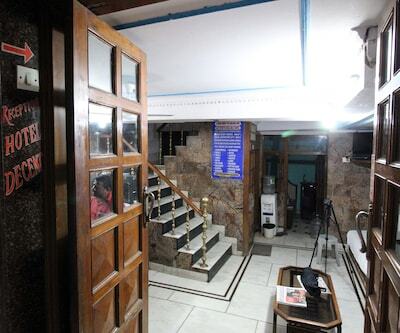 Located at 3 km from the Chandni Chowk, Paramount Guest House provides accommodation in Delhi, the capital city. 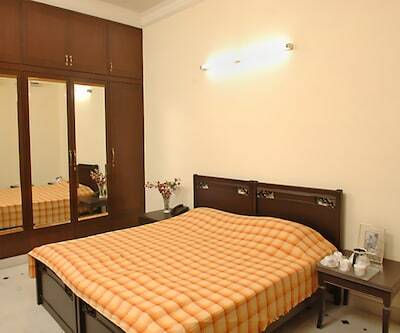 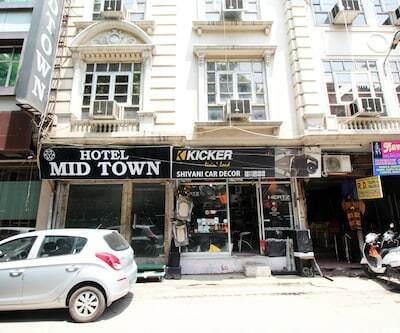 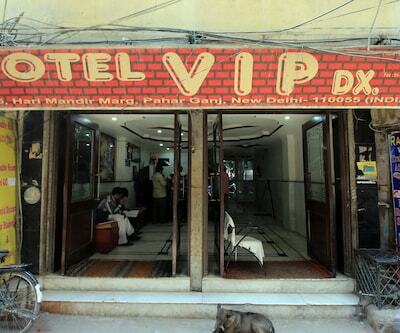 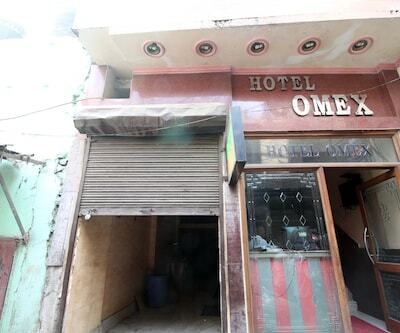 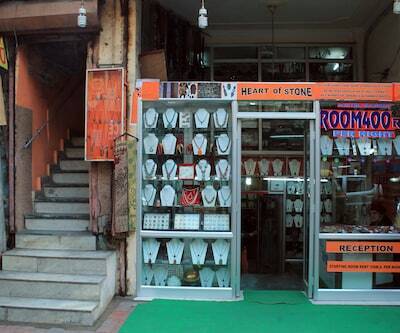 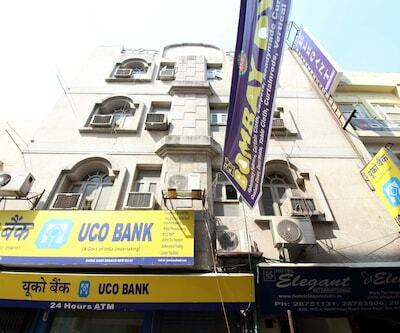 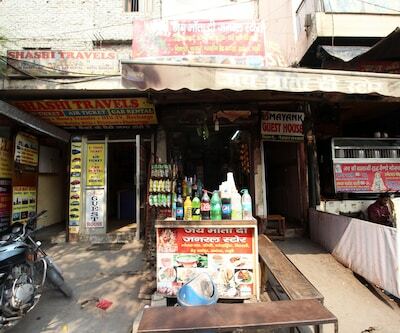 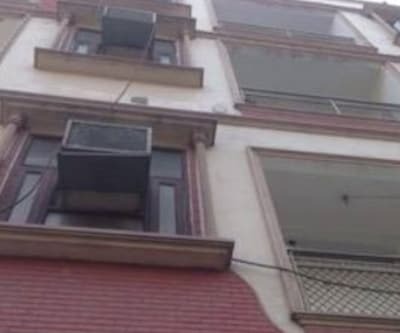 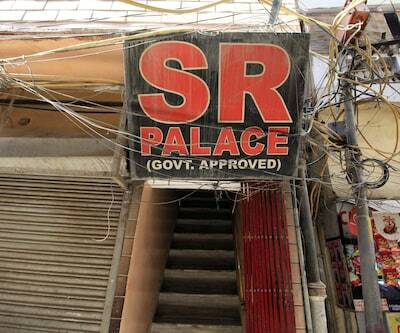 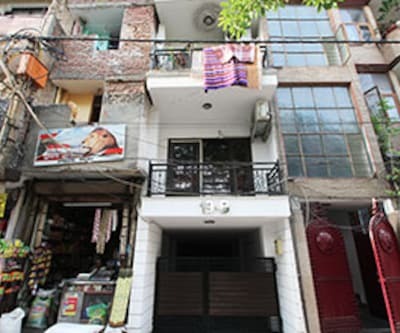 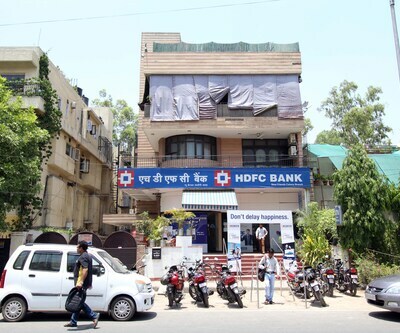 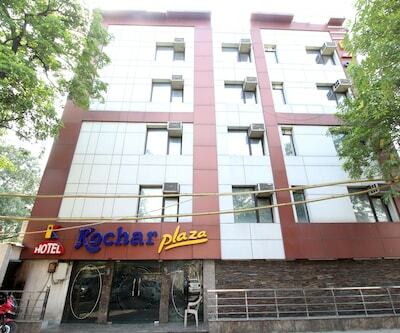 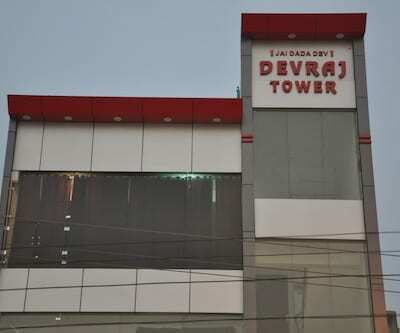 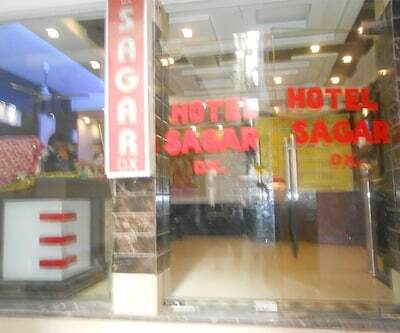 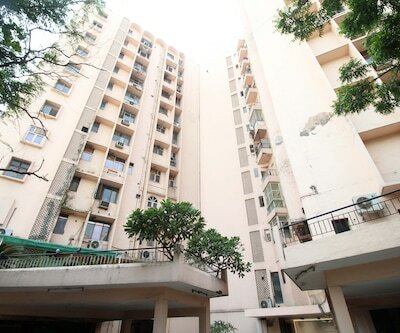 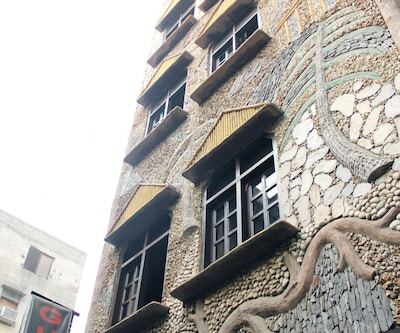 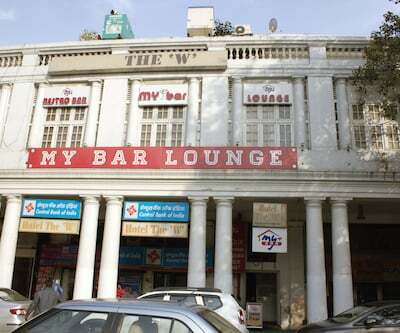 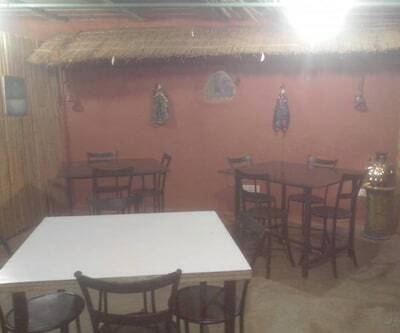 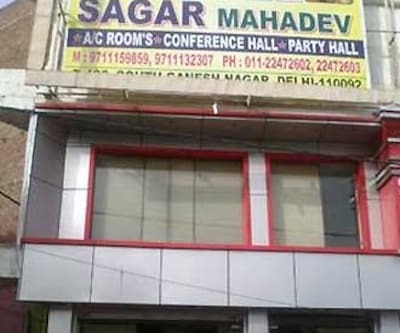 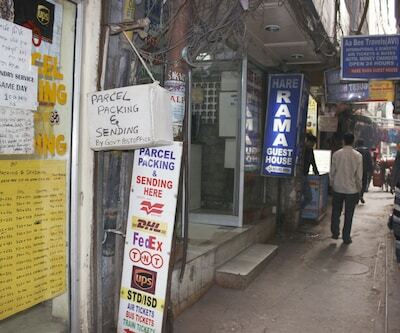 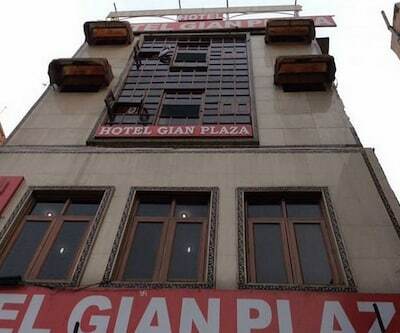 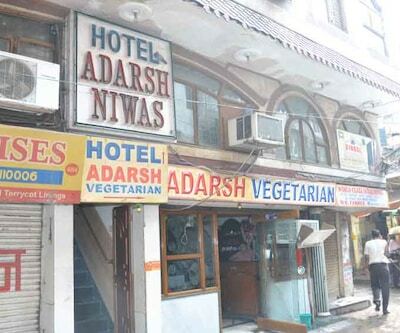 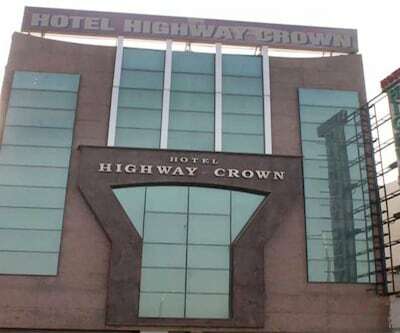 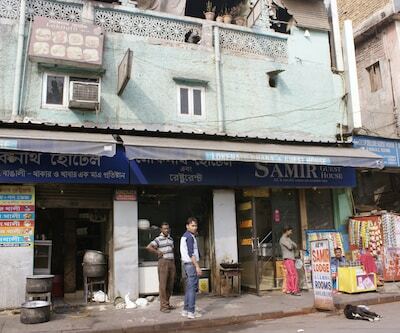 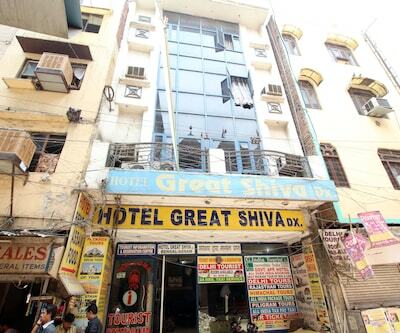 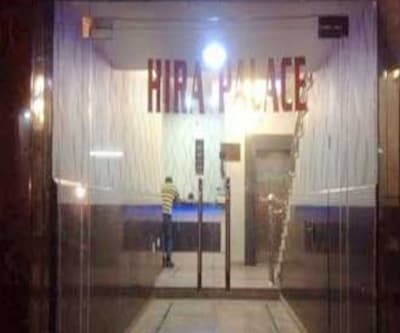 It is accessible from the Safdarjung Bus Terminal (9 km). 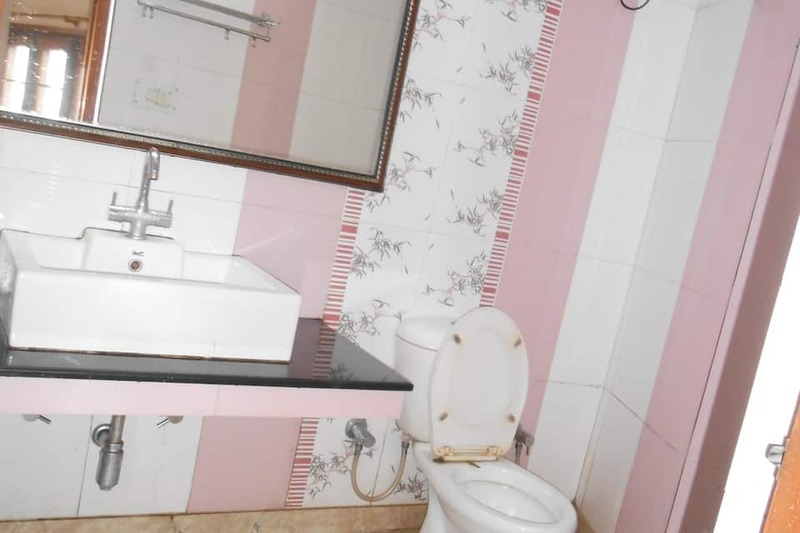 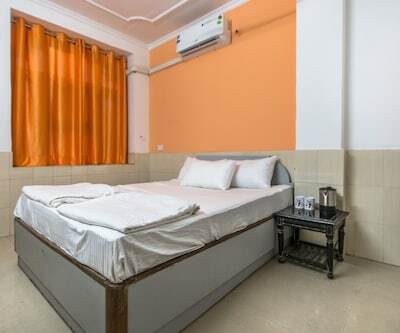 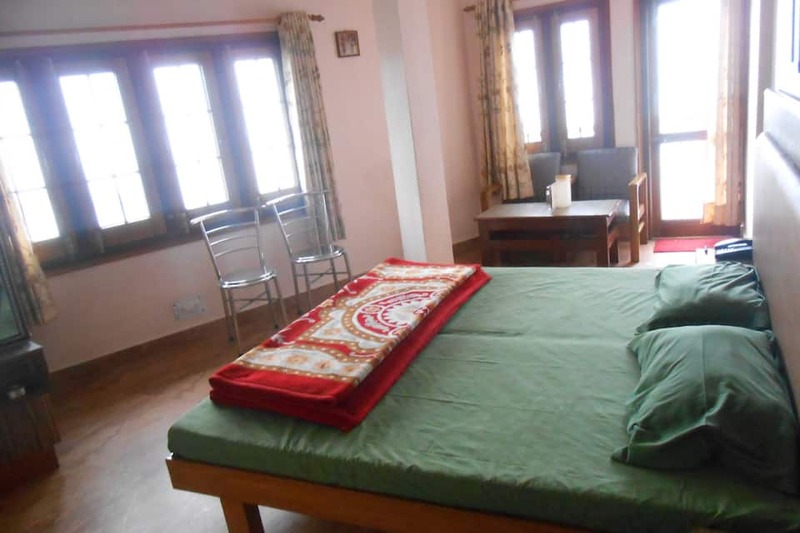 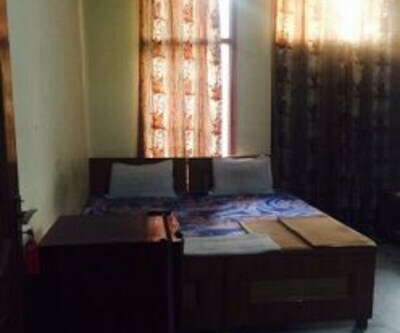 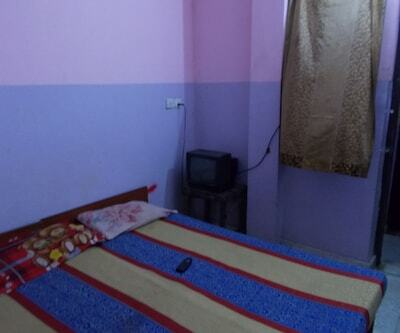 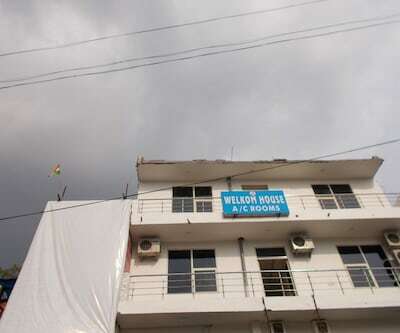 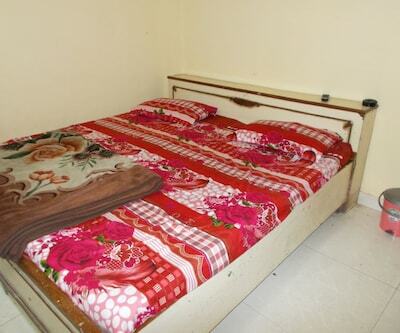 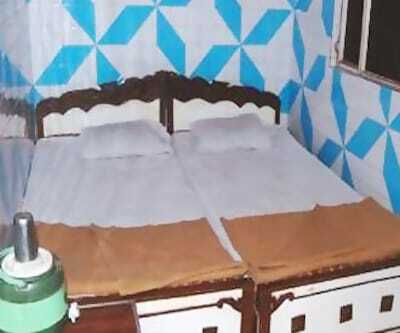 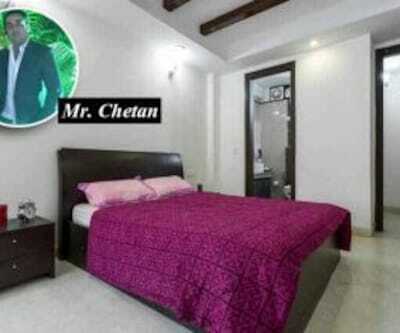 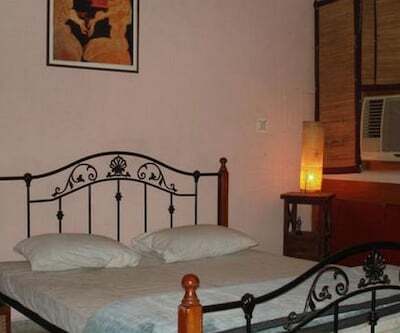 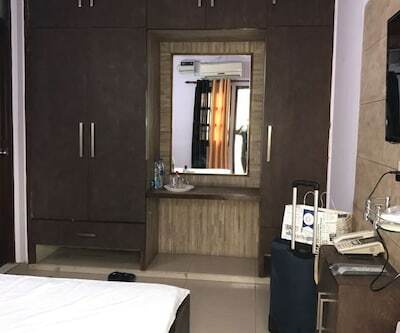 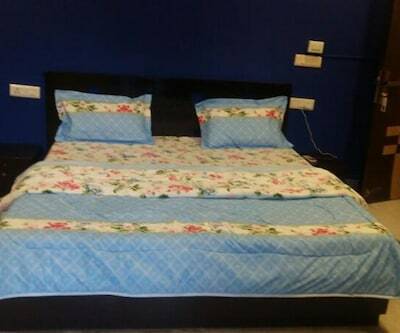 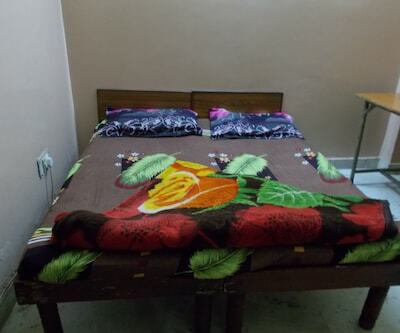 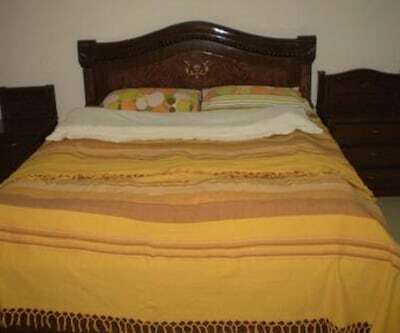 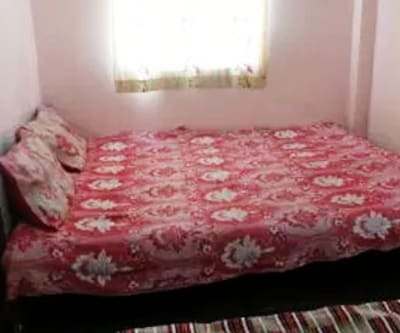 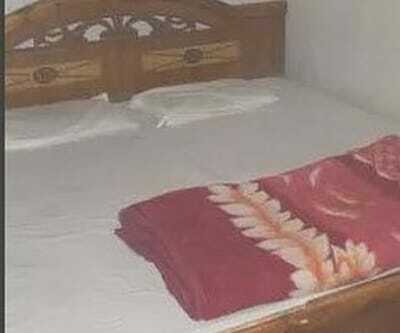 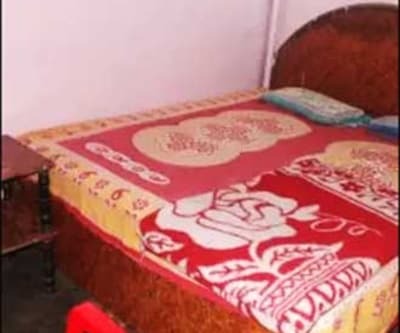 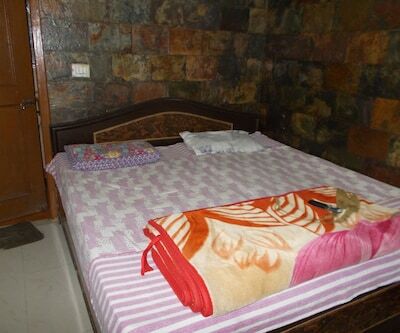 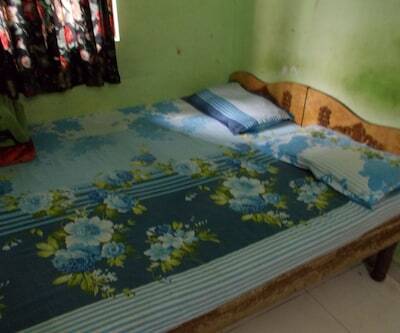 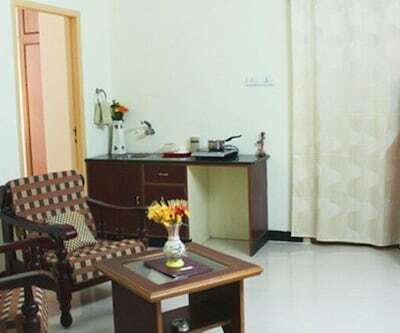 The guest house has well-maintained rooms. 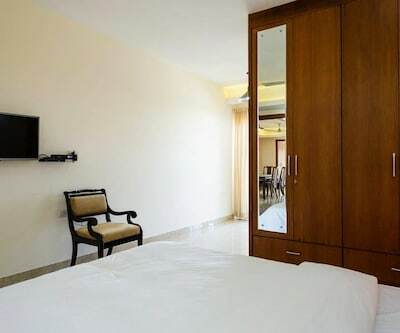 Each room has a TV with premium channels and makeup mirror. 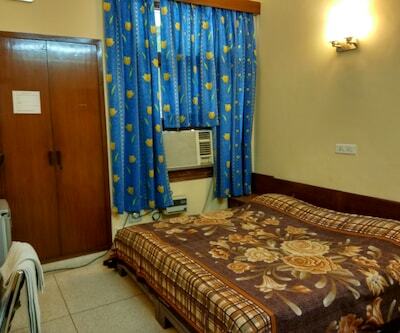 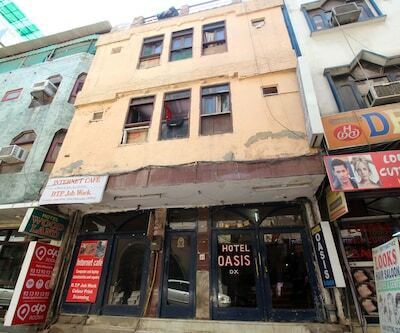 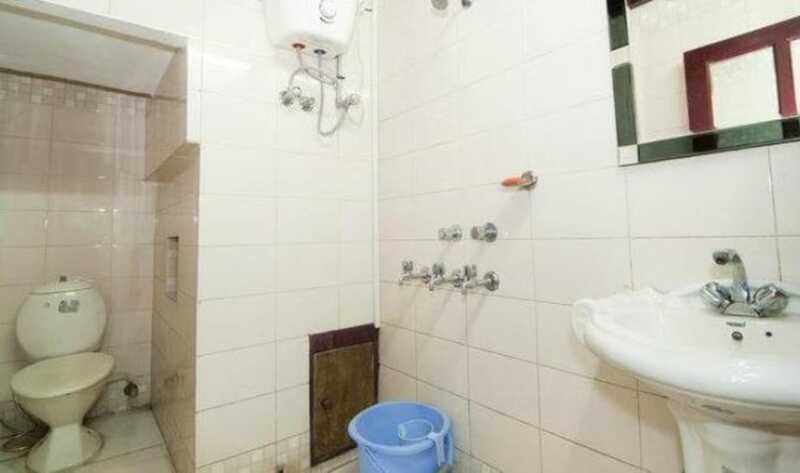 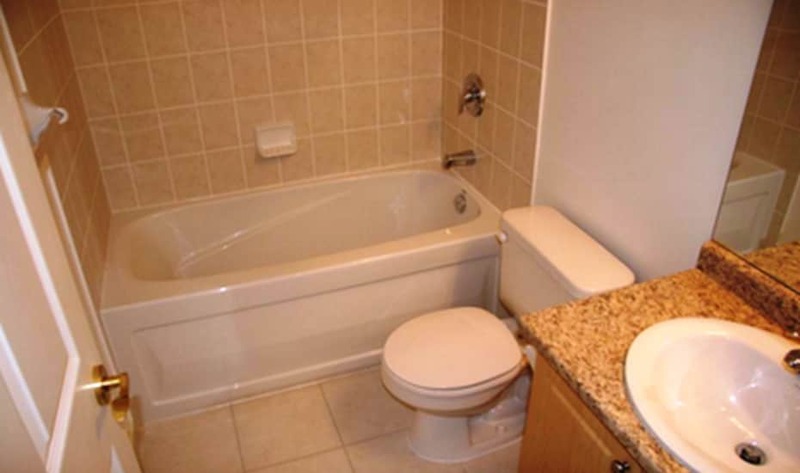 All the rooms have attached baths with hot and cold water supply for the comfort of its guests. 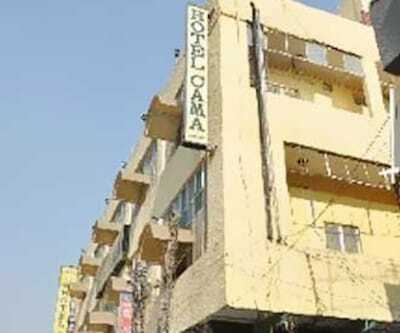 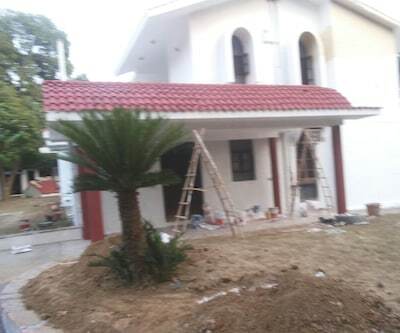 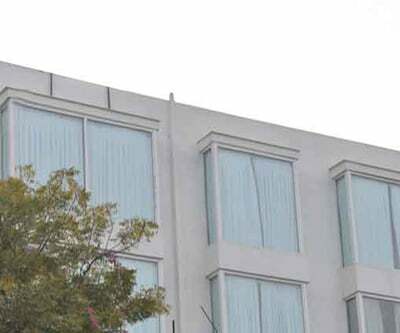 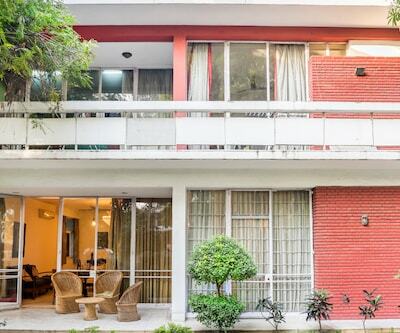 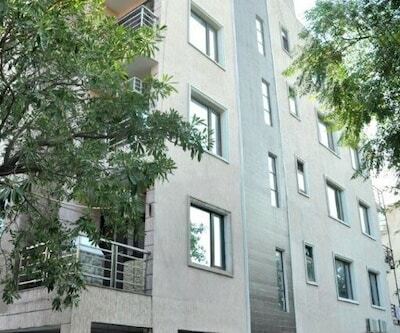 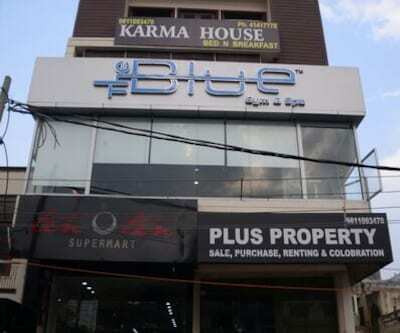 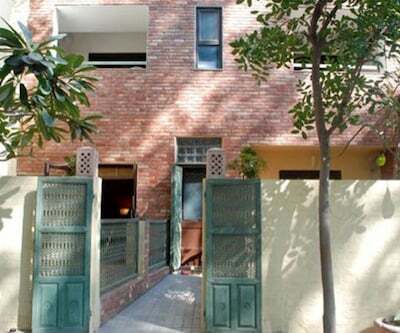 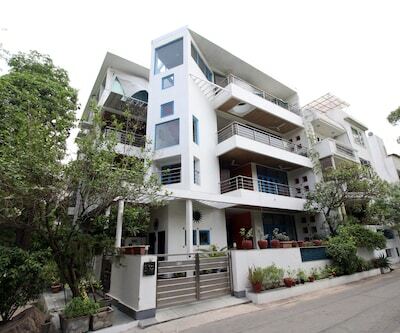 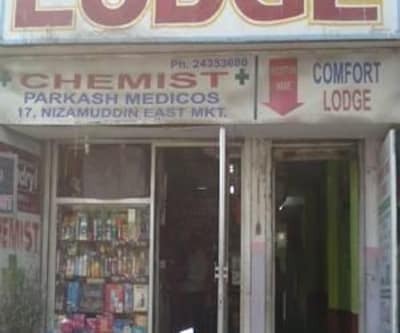 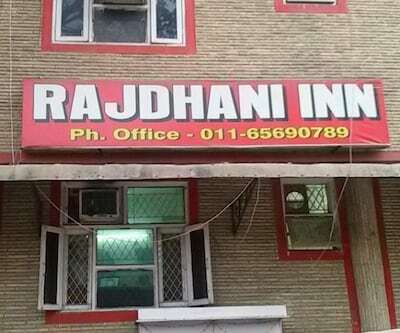 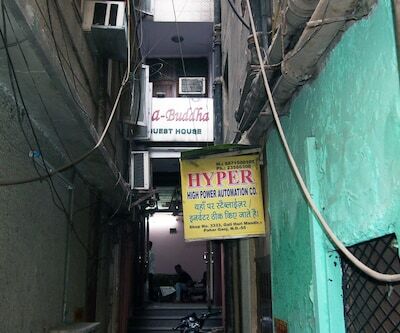 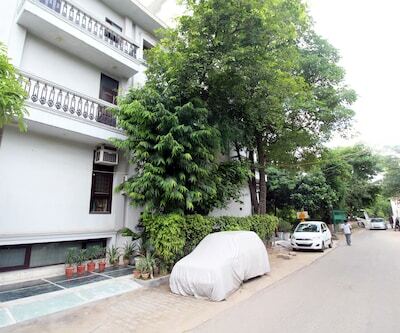 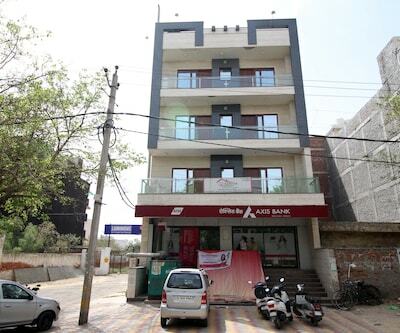 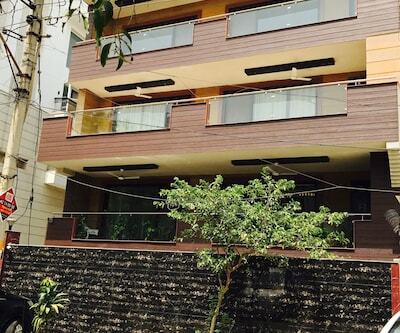 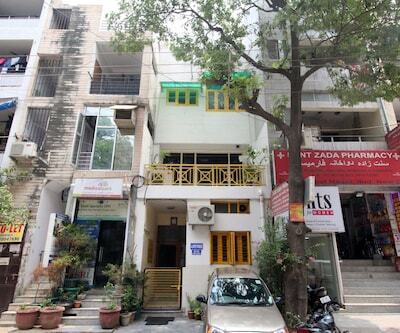 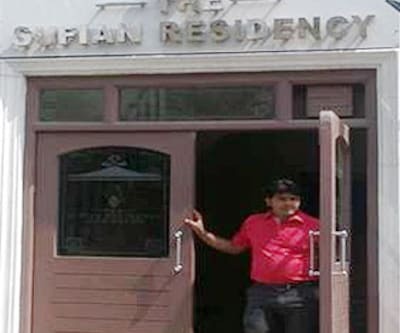 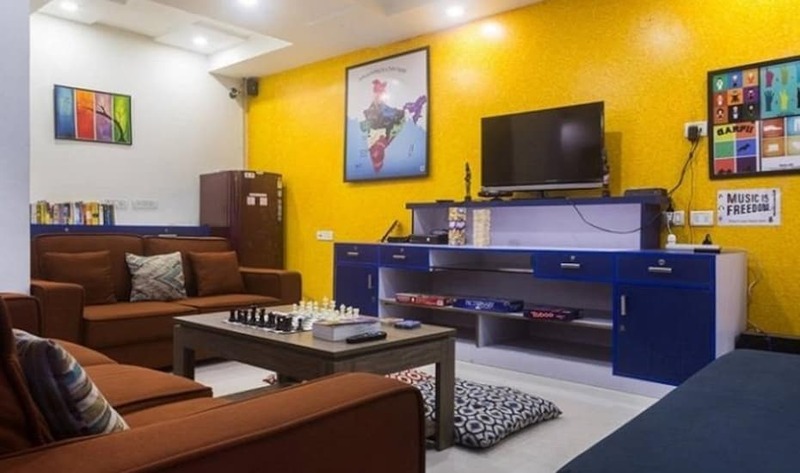 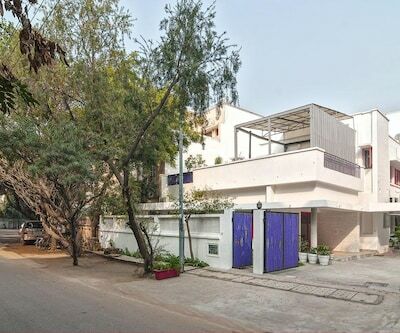 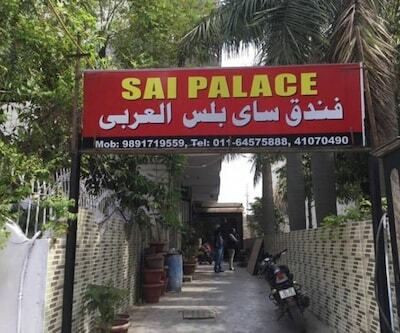 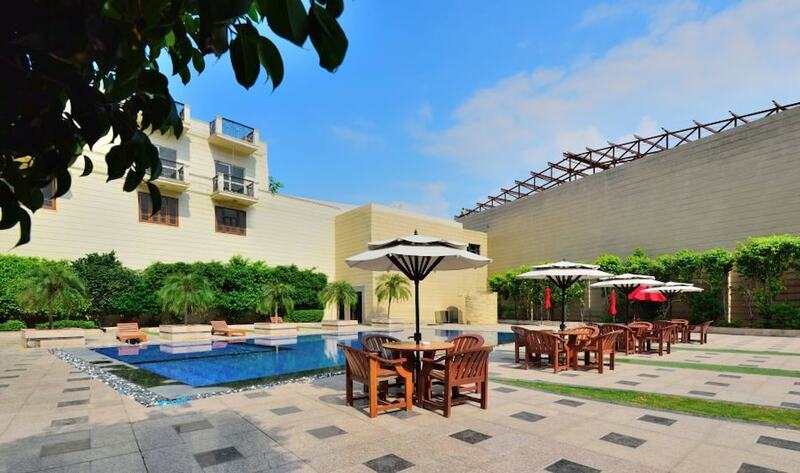 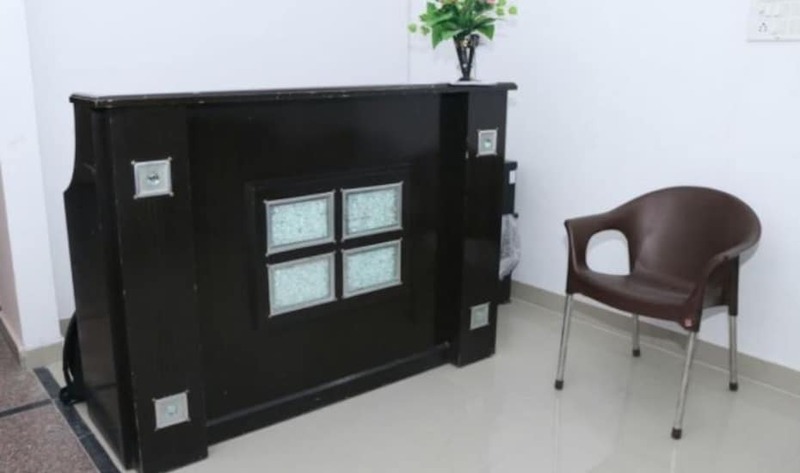 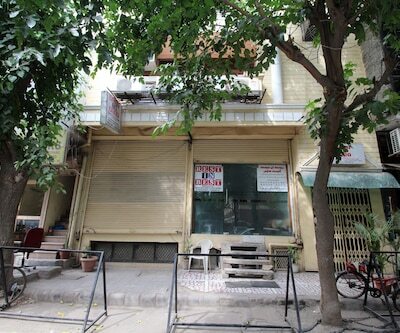 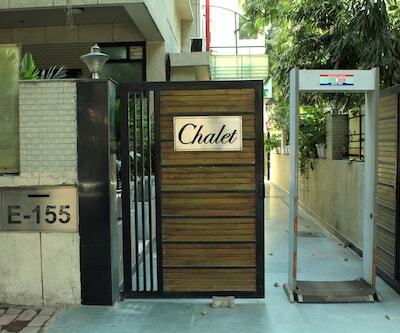 This New Delhi property offers medical assistance to its guests. 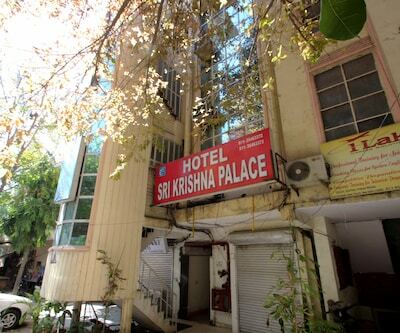 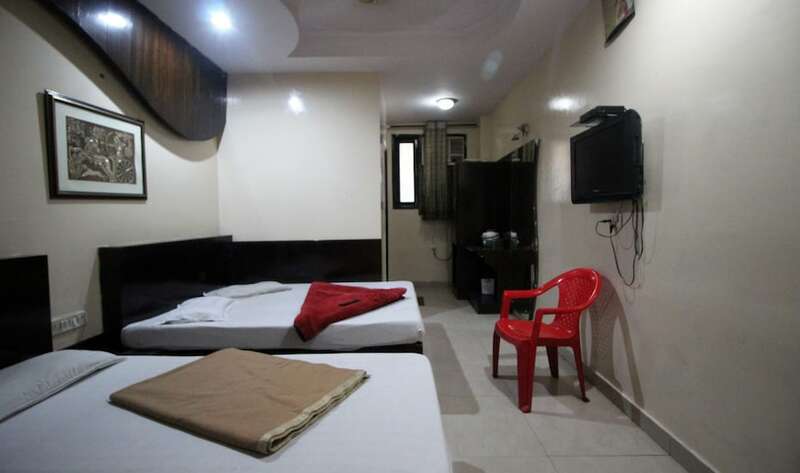 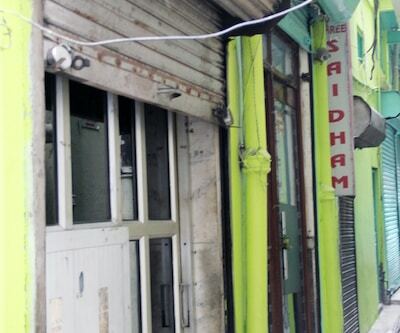 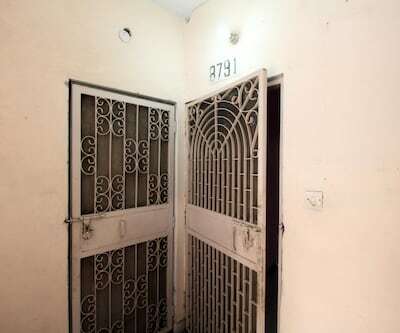 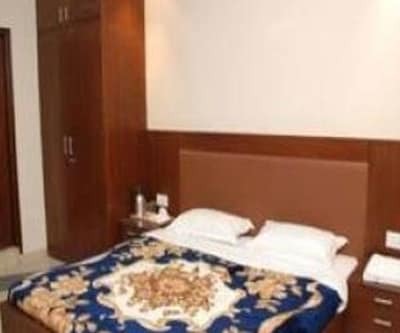 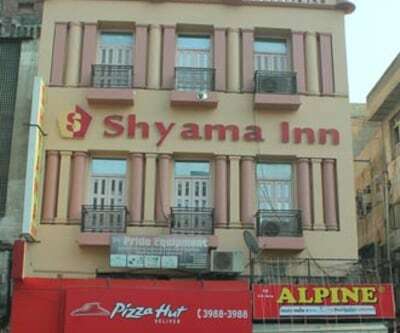 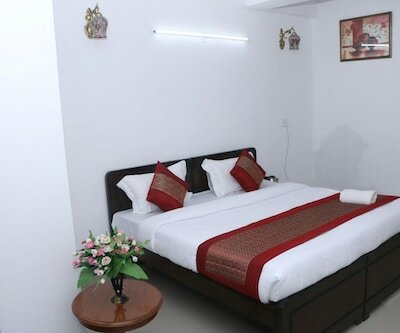 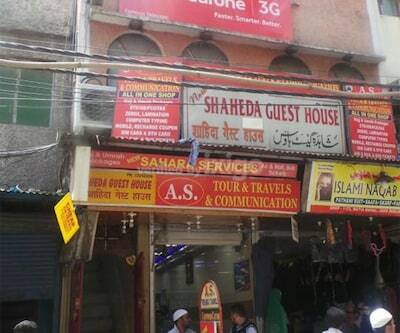 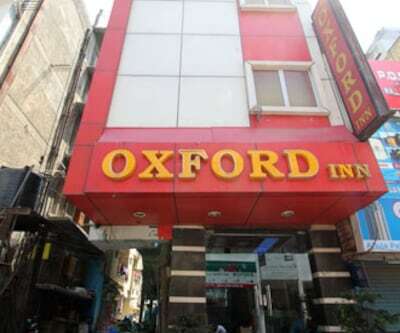 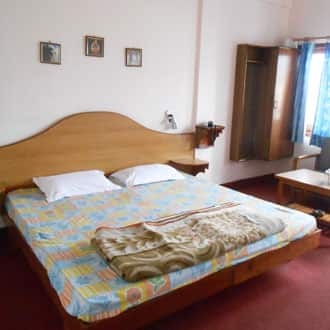 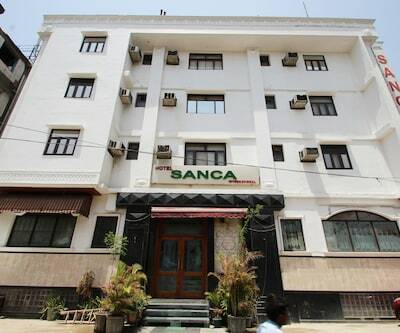 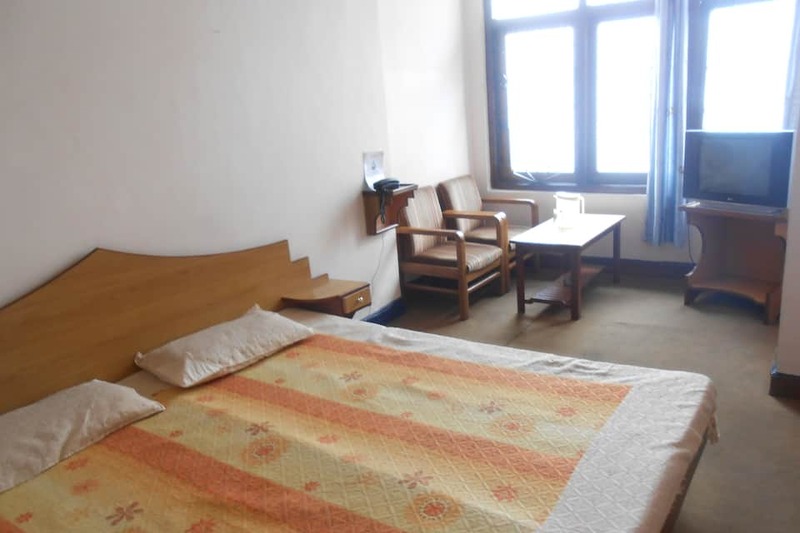 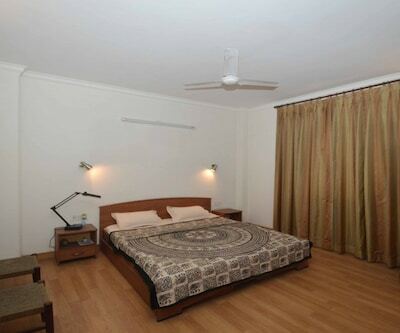 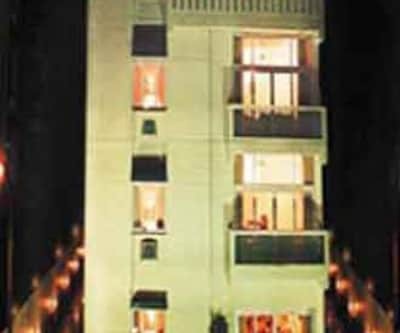 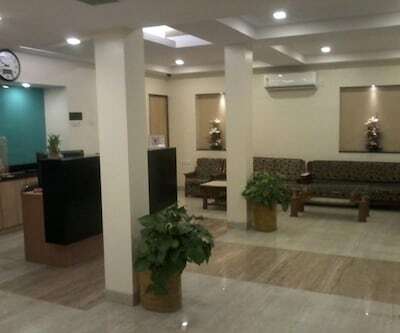 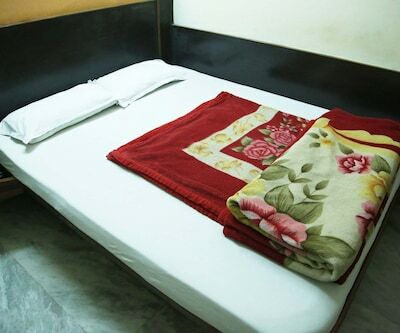 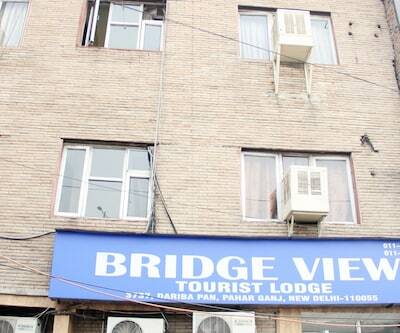 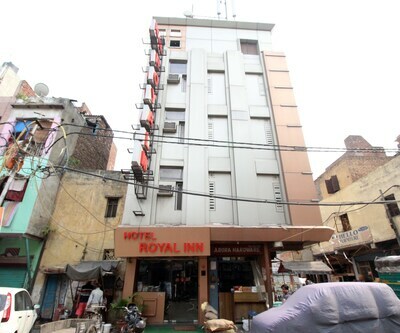 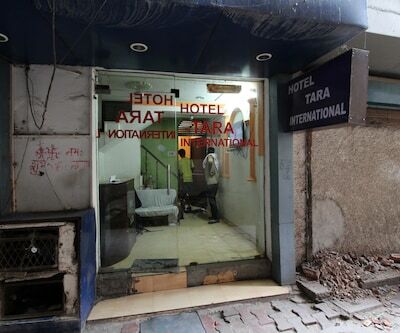 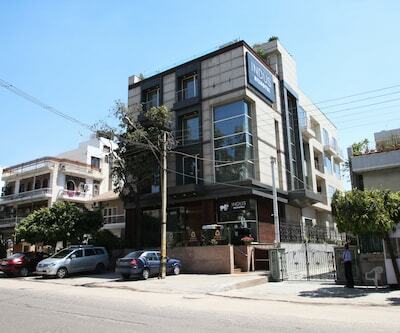 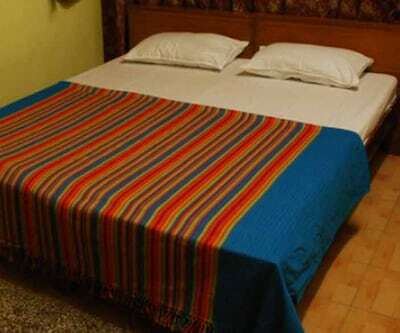 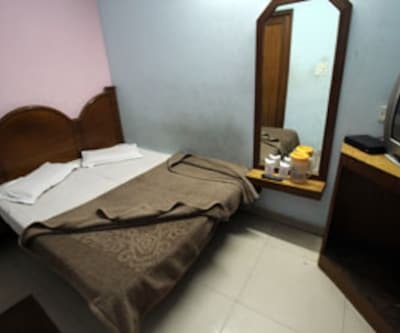 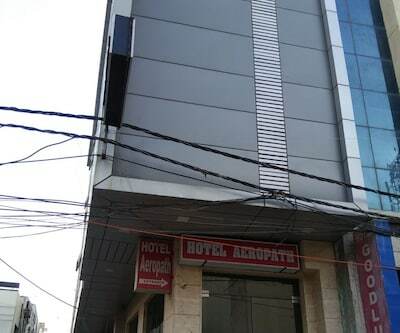 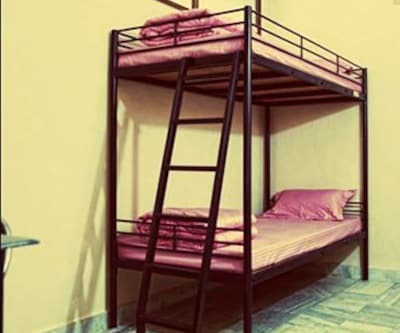 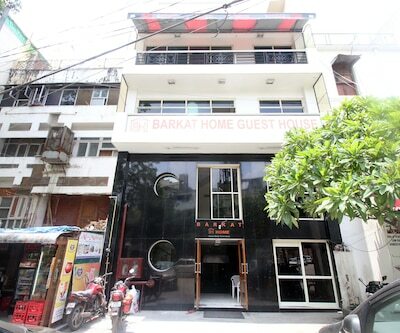 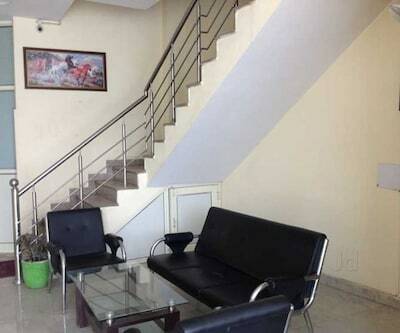 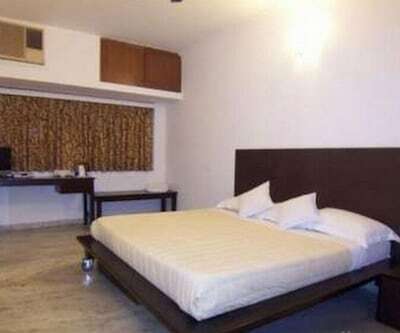 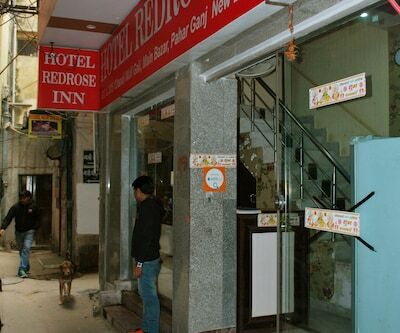 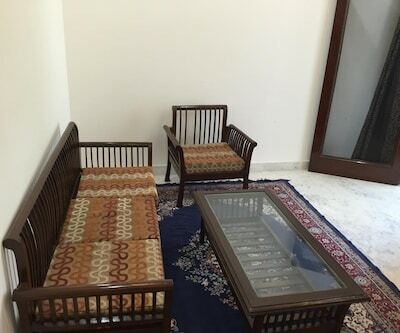 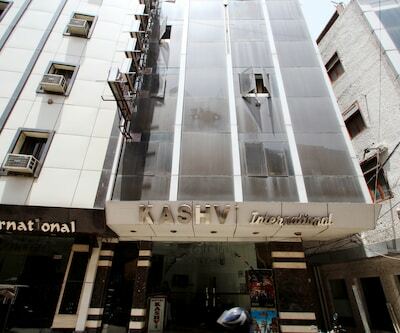 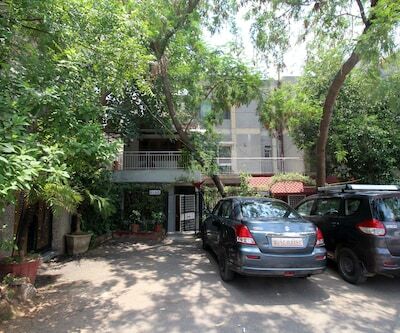 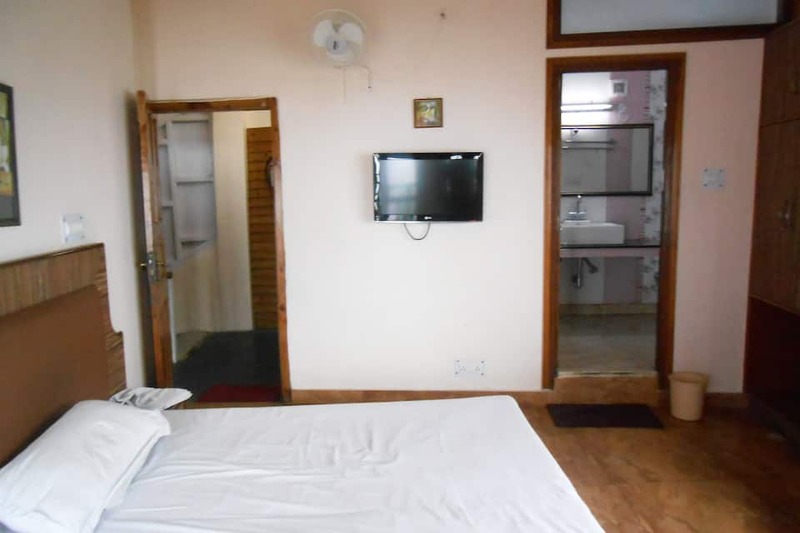 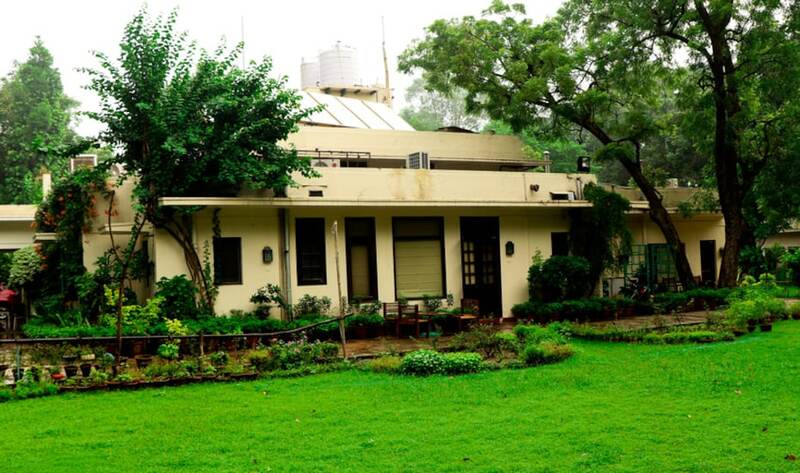 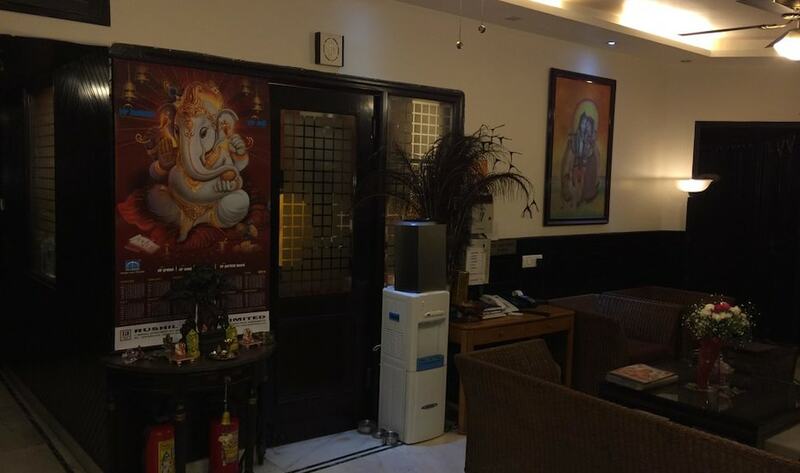 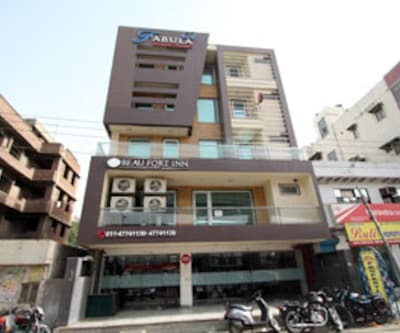 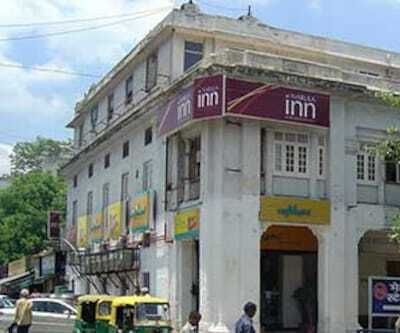 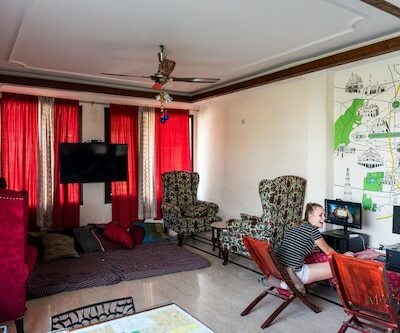 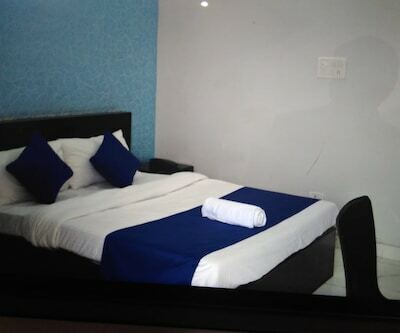 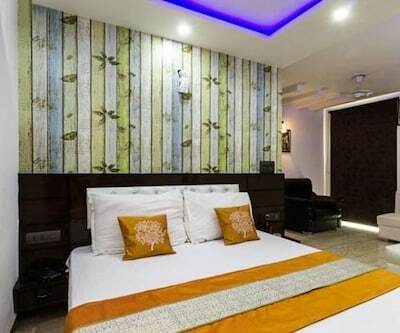 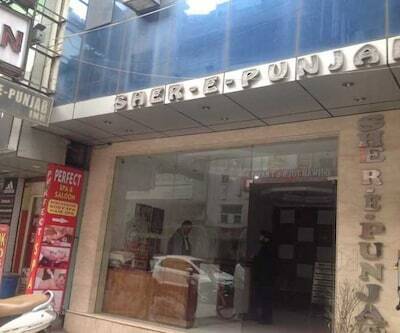 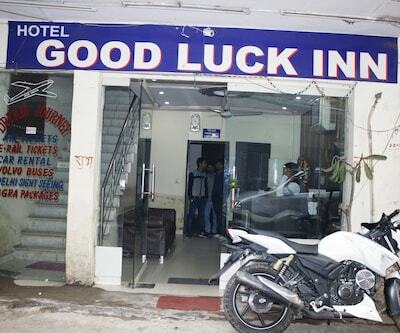 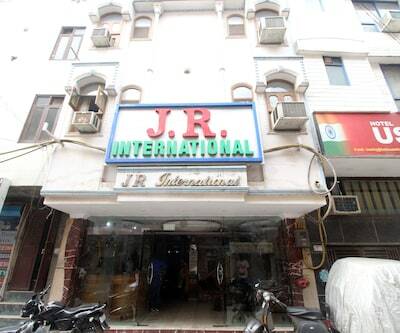 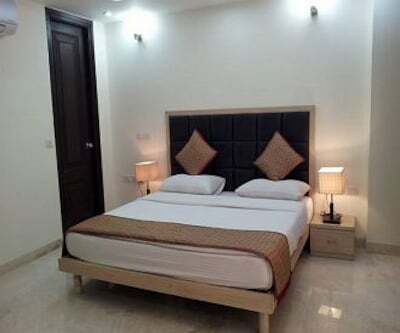 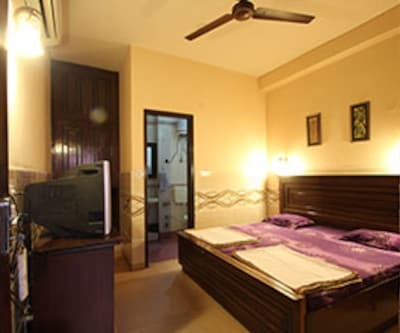 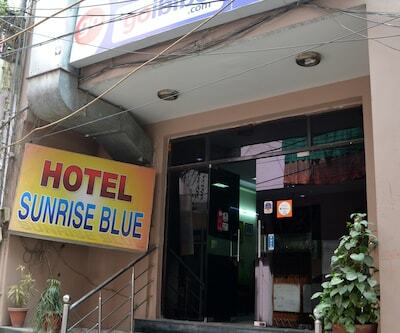 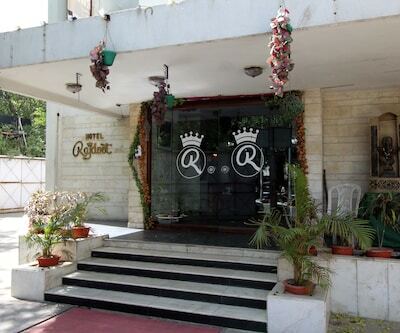 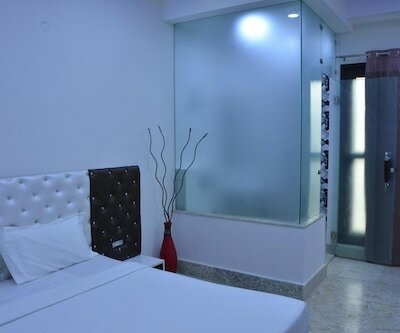 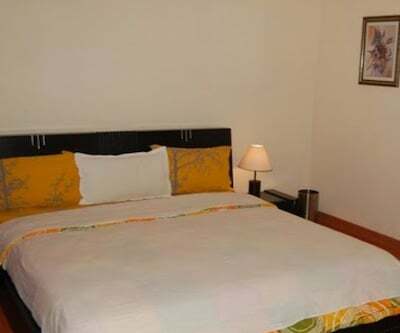 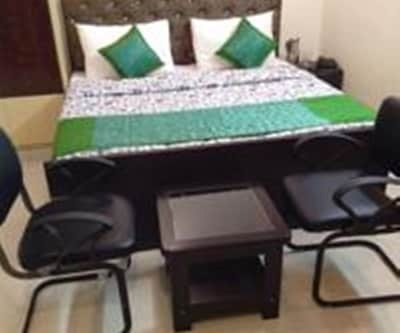 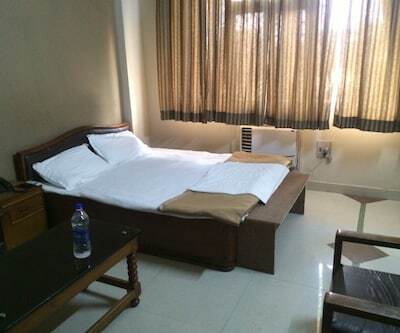 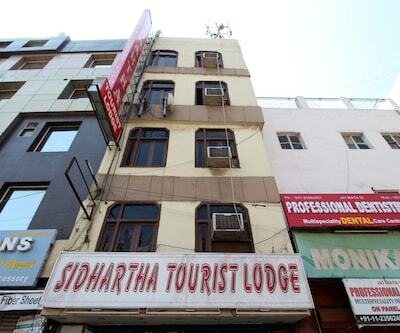 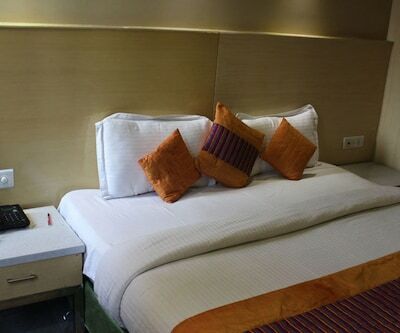 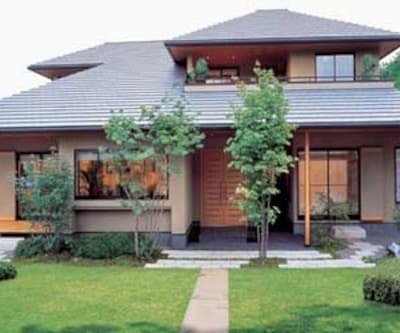 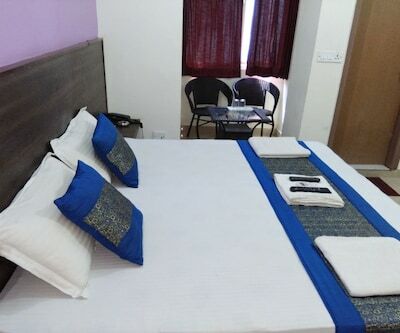 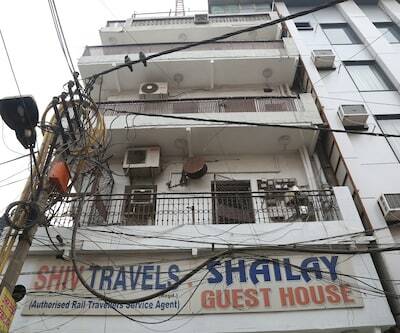 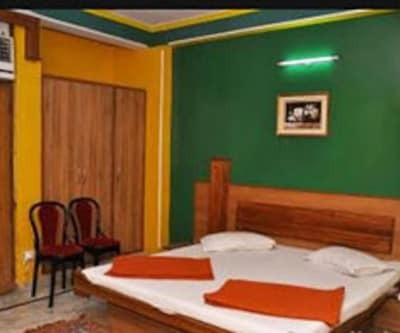 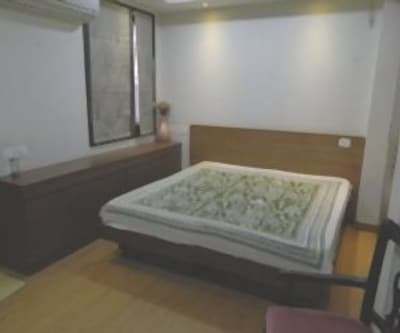 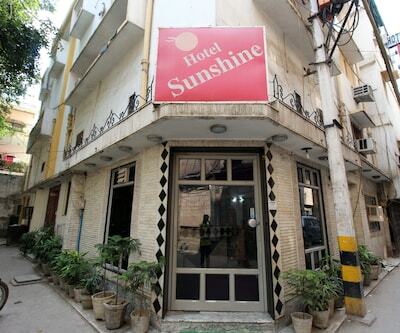 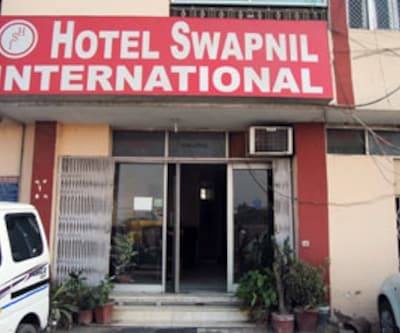 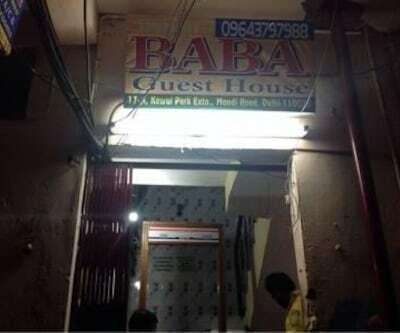 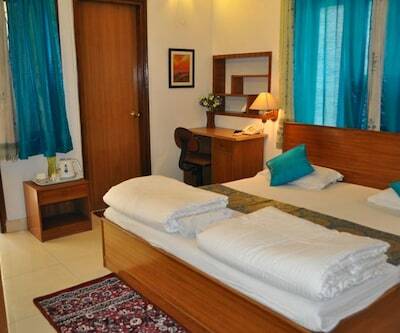 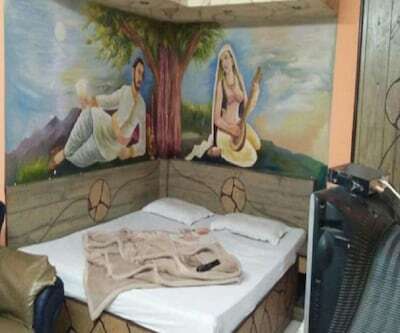 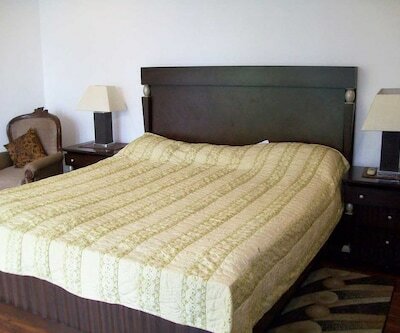 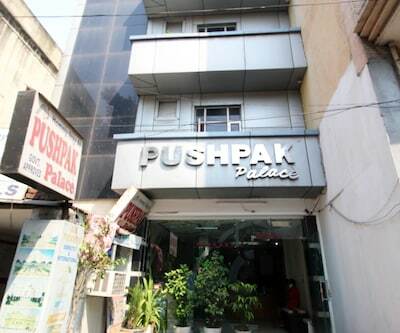 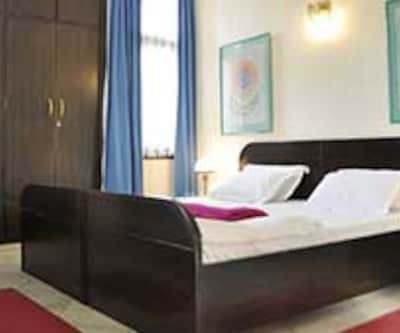 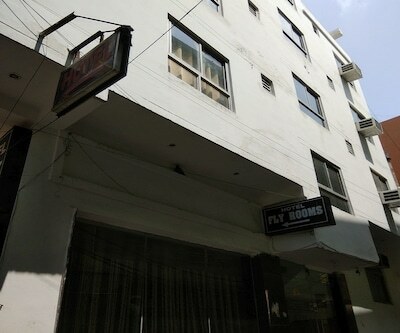 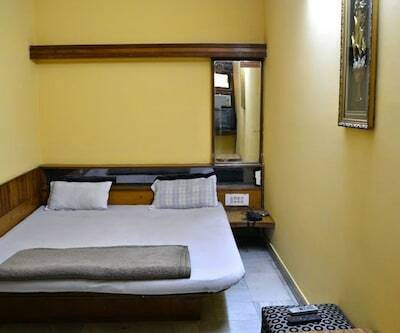 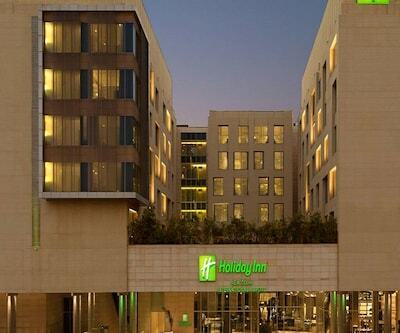 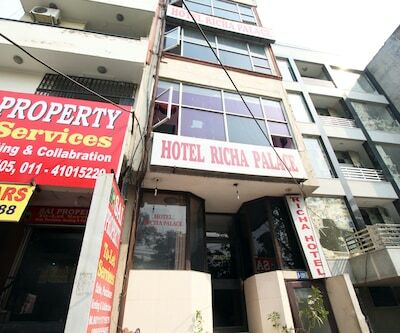 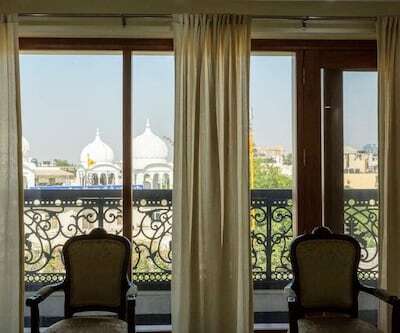 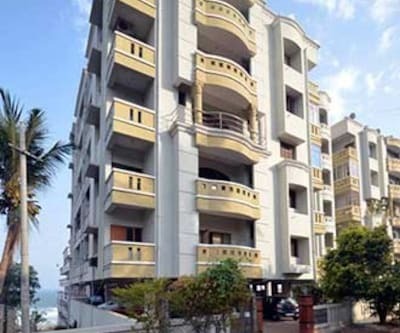 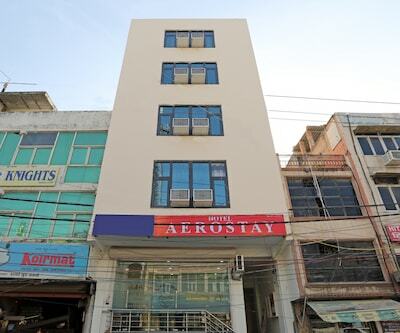 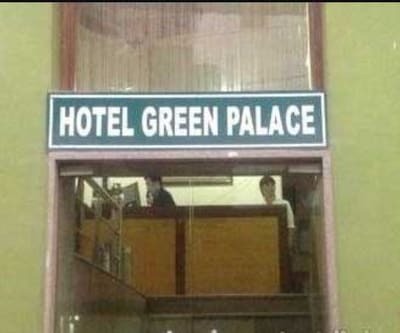 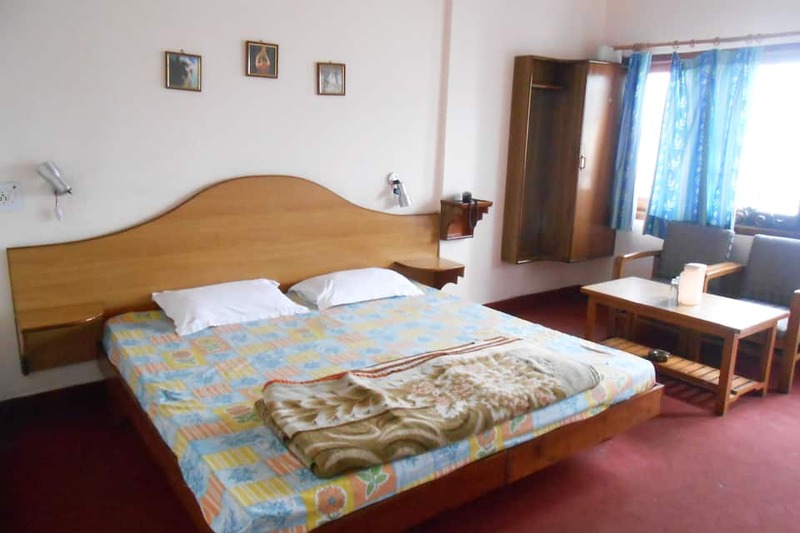 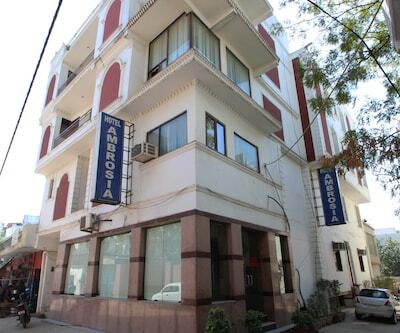 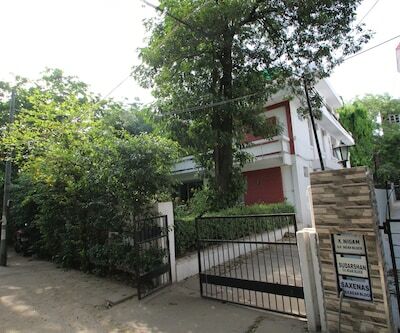 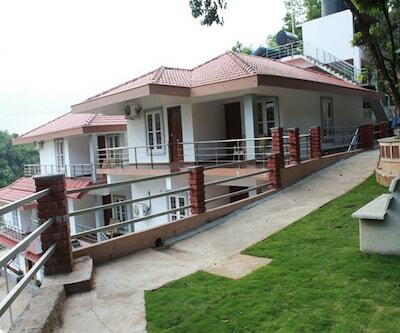 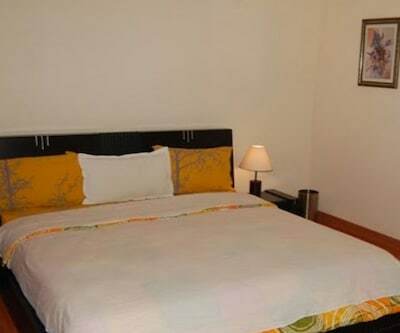 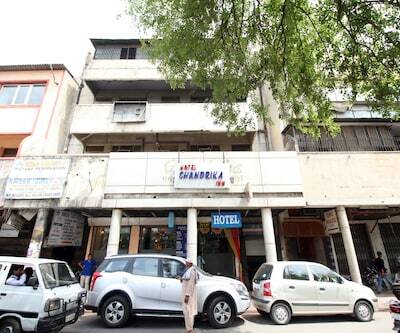 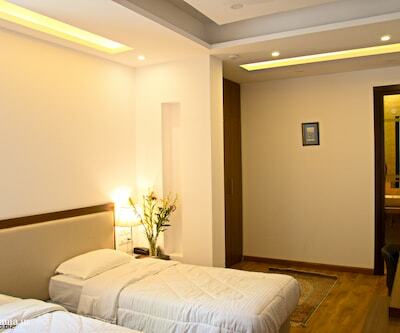 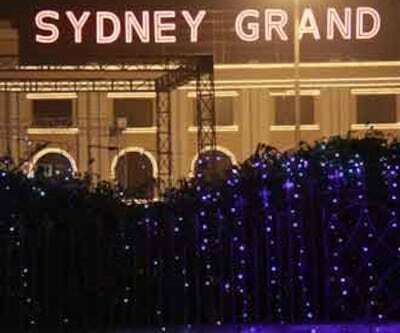 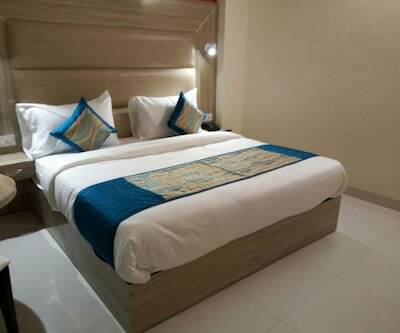 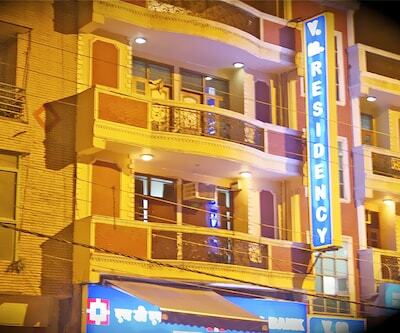 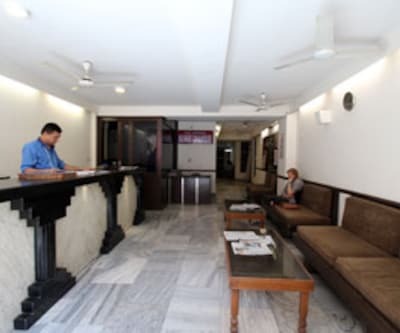 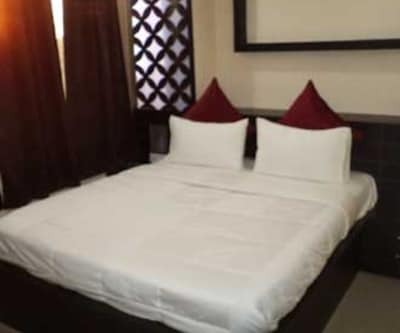 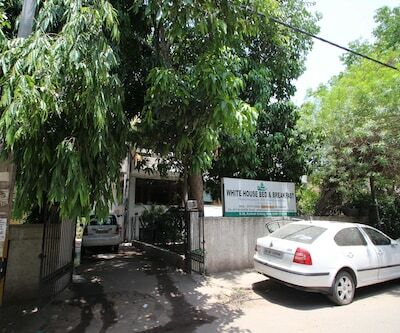 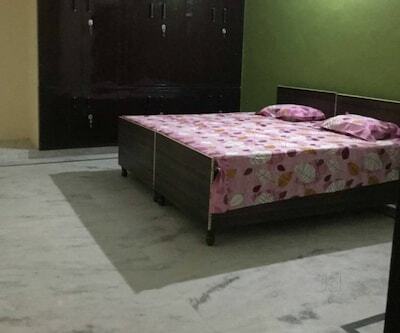 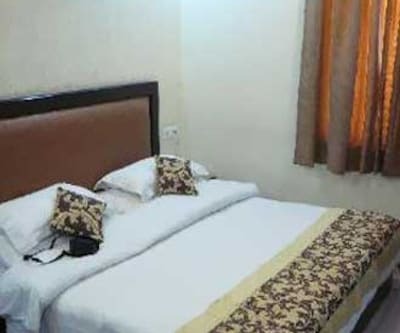 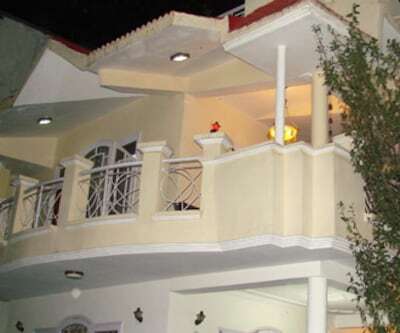 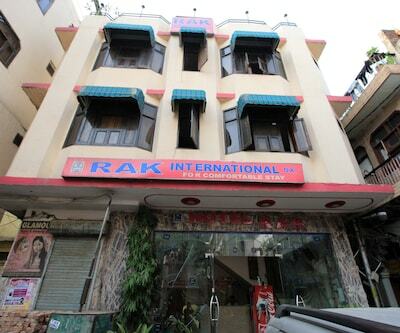 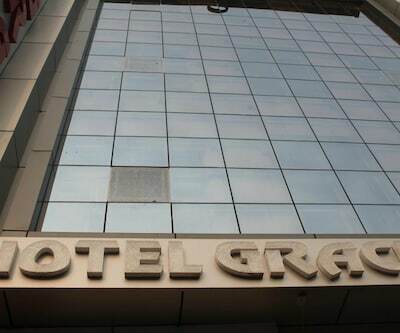 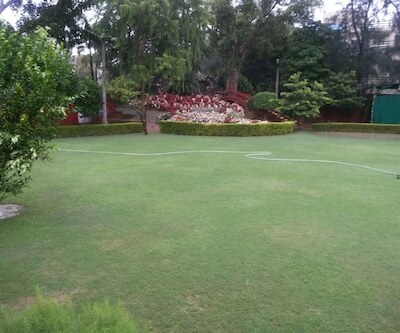 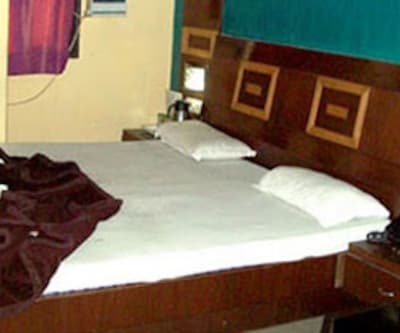 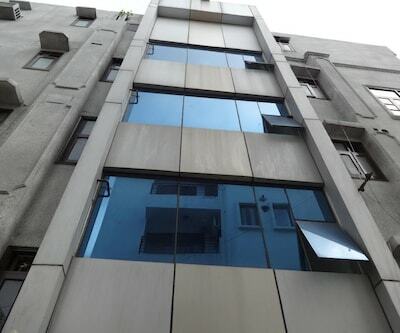 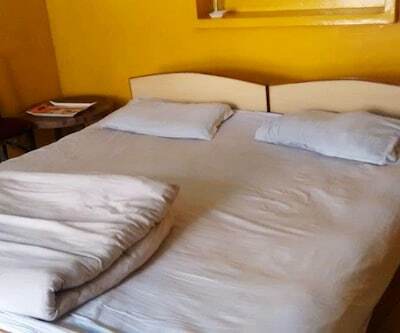 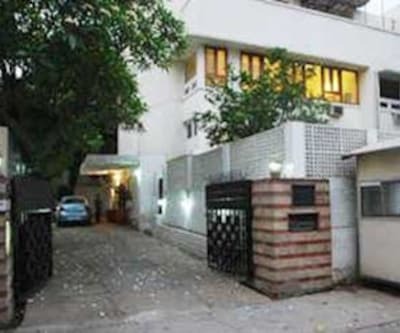 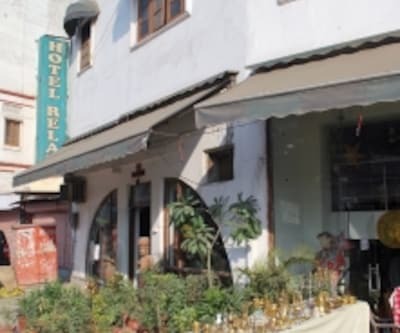 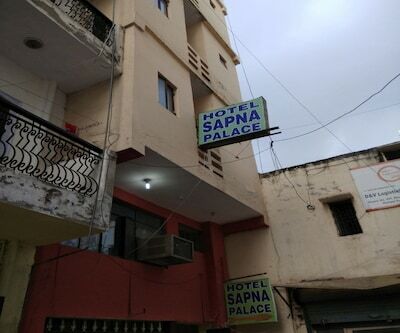 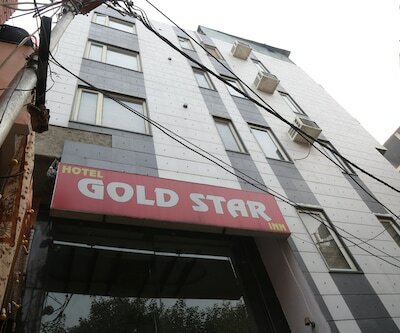 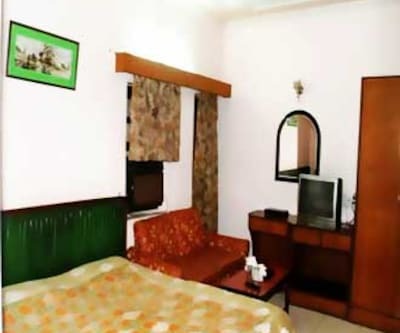 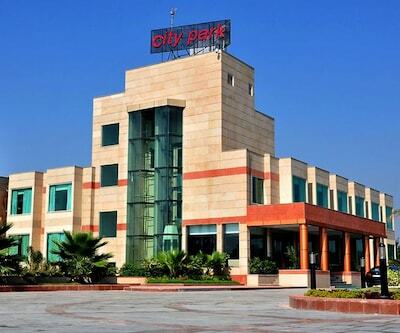 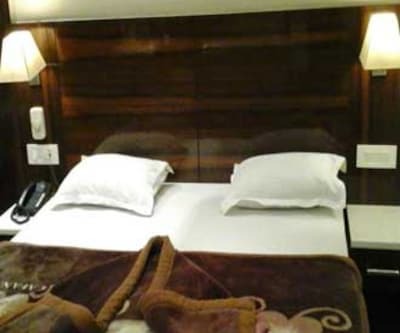 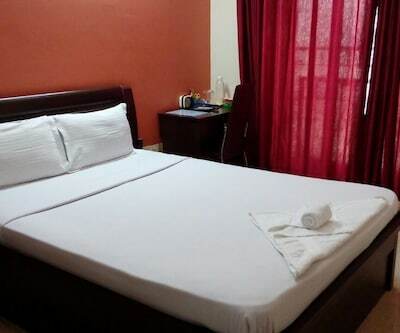 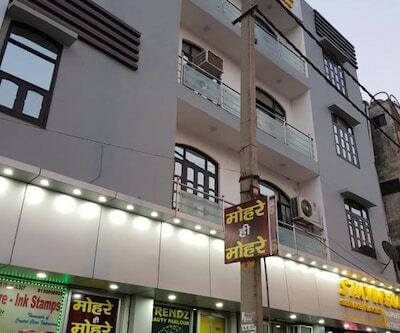 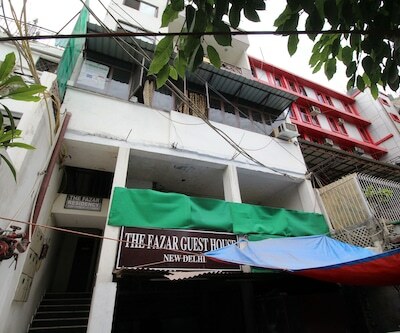 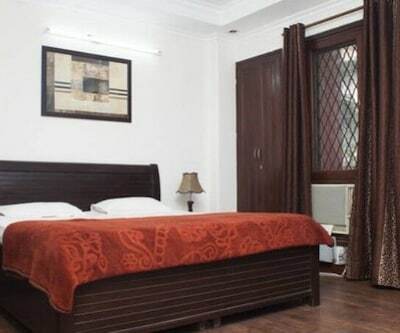 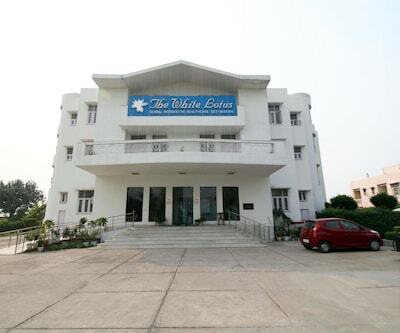 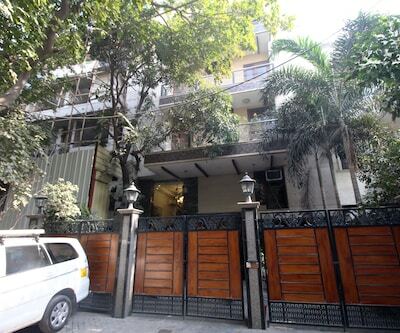 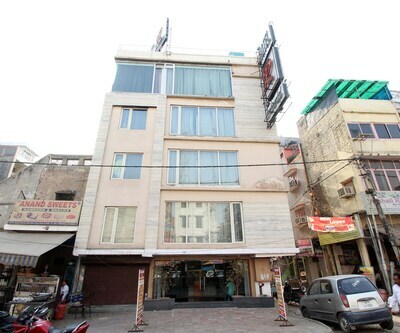 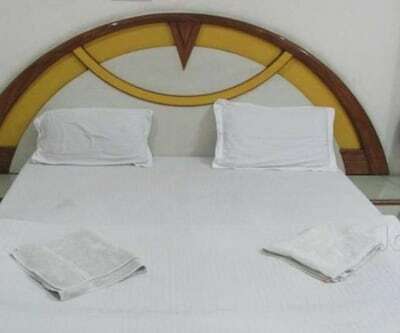 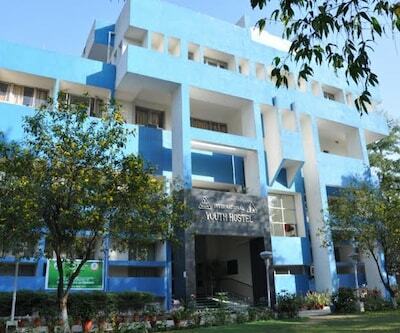 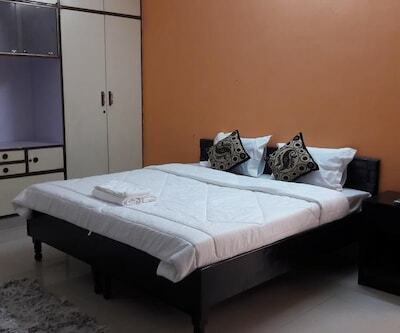 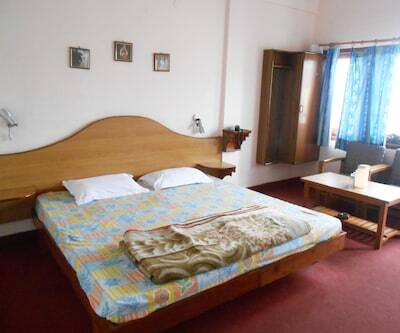 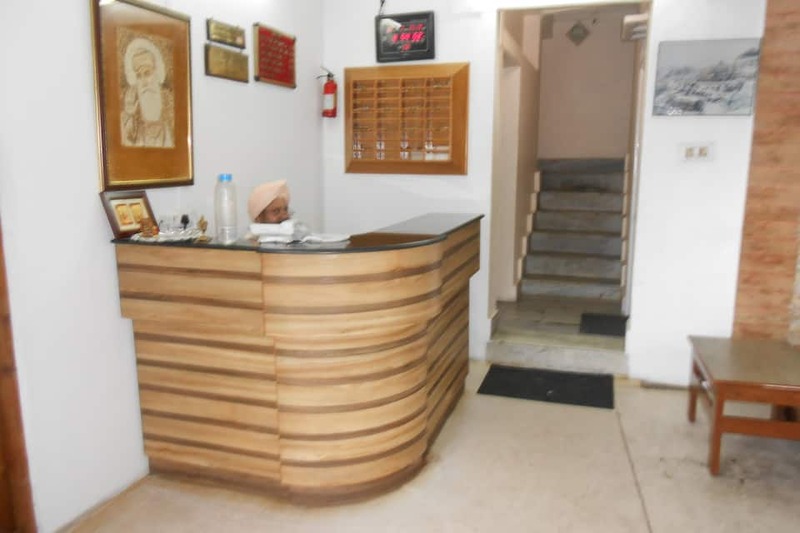 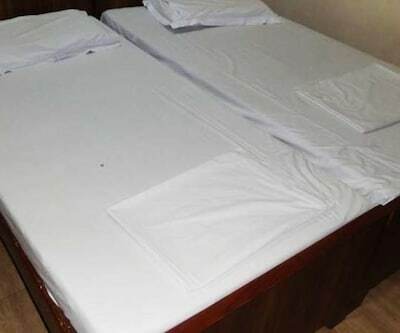 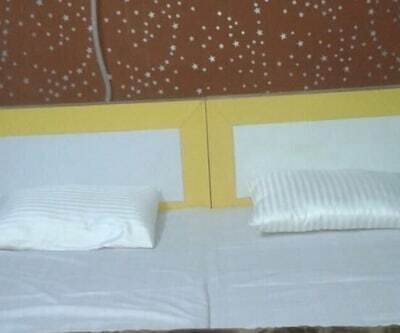 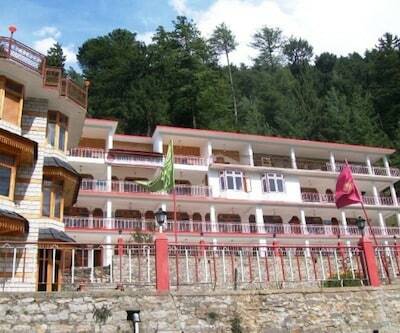 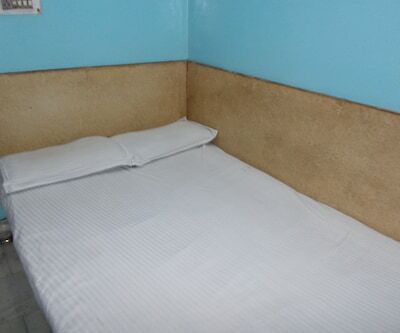 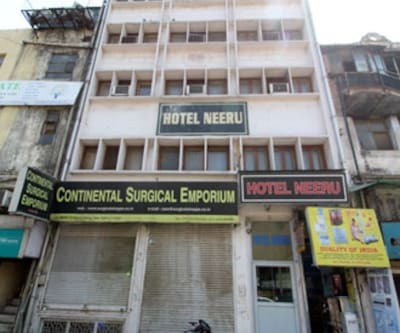 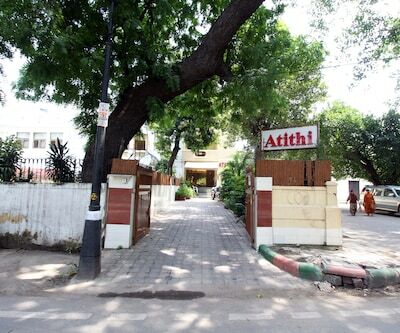 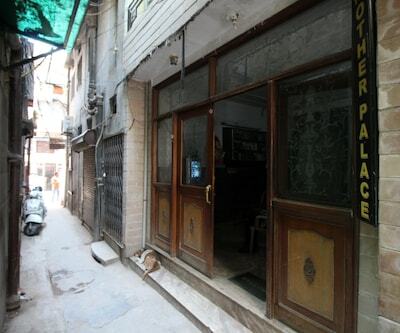 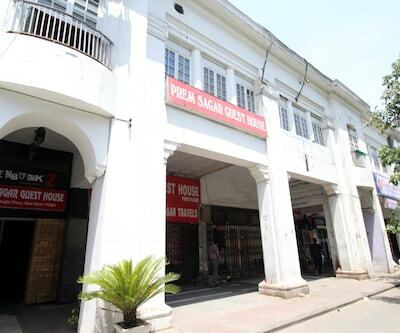 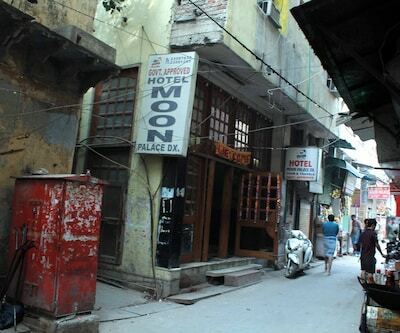 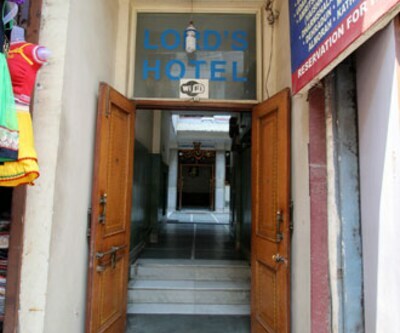 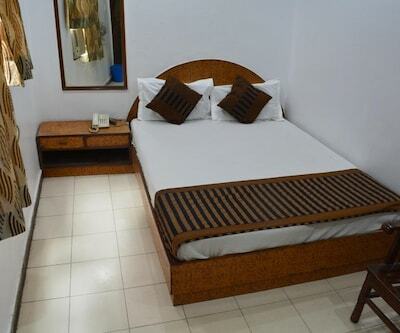 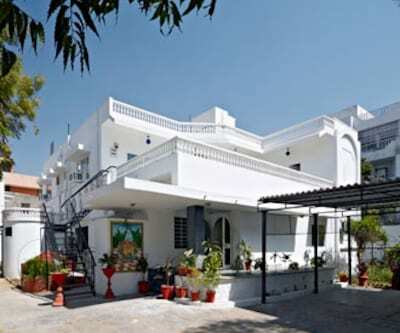 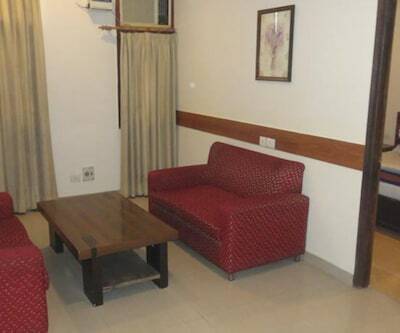 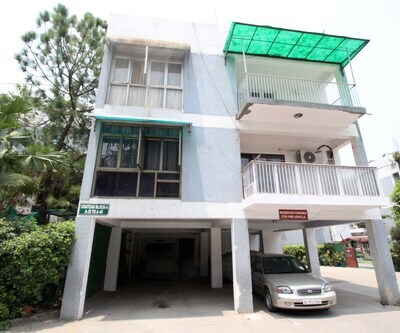 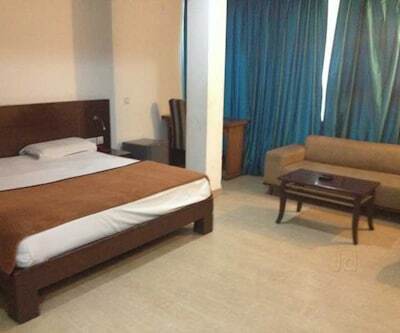 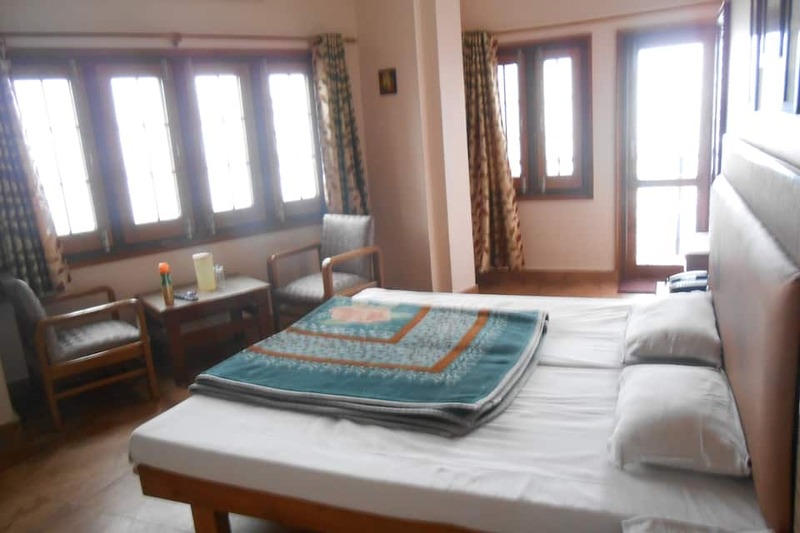 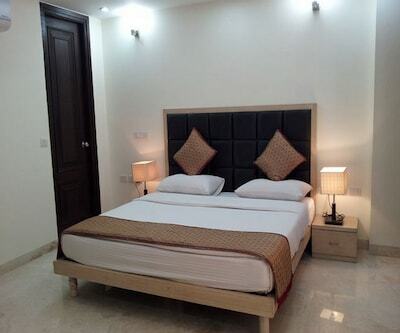 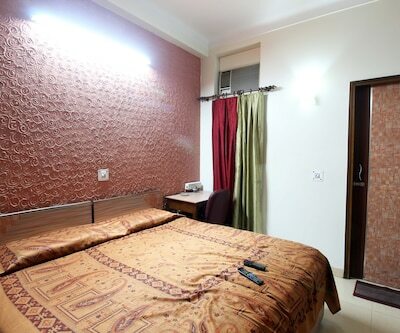 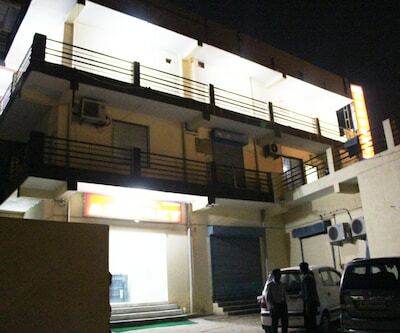 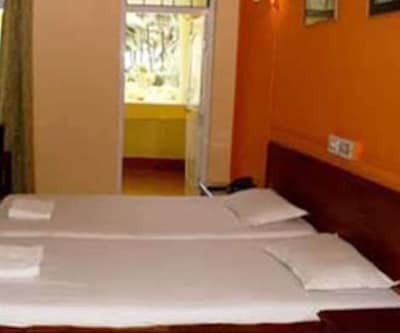 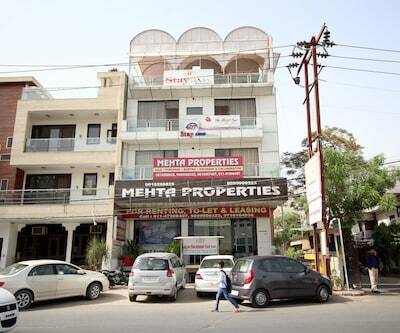 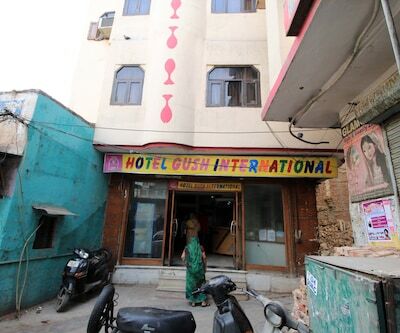 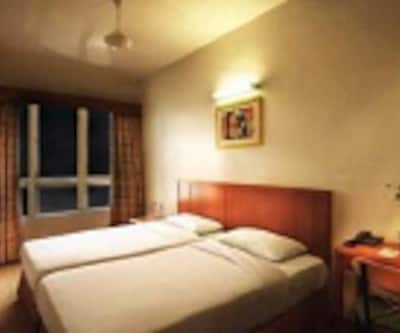 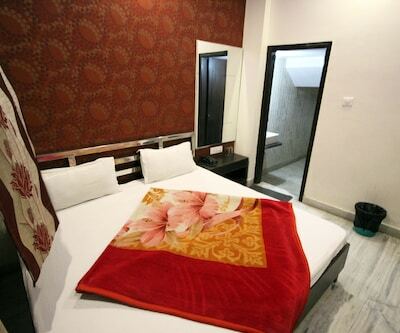 Paramount Guest House is accessible from the Safdarjung Station (10 km) and Indira Gandhi International Airport (17 km). 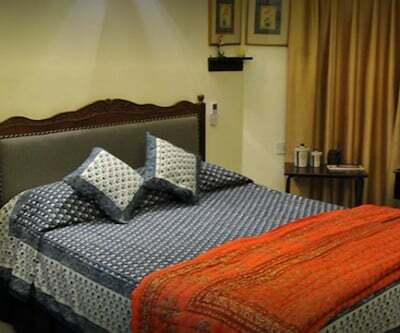 A few points of interest that guests can visit include the Humayun's Tomb (7 km), Lodi Garden (7 km), and Qutub Minar (15 km). 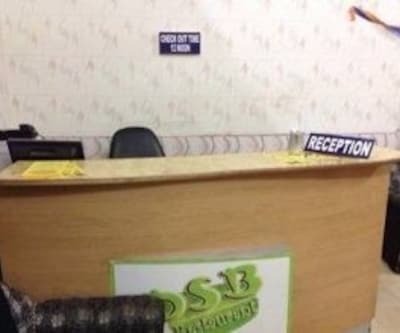 It operates an on-site travel counter.